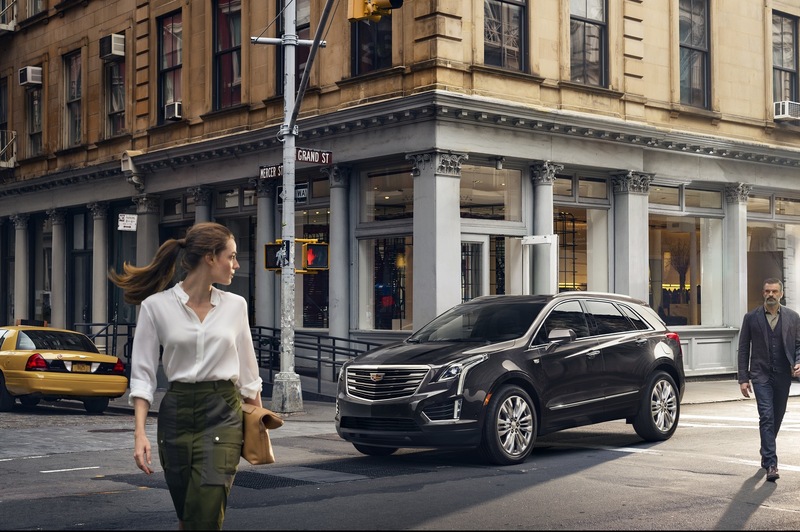 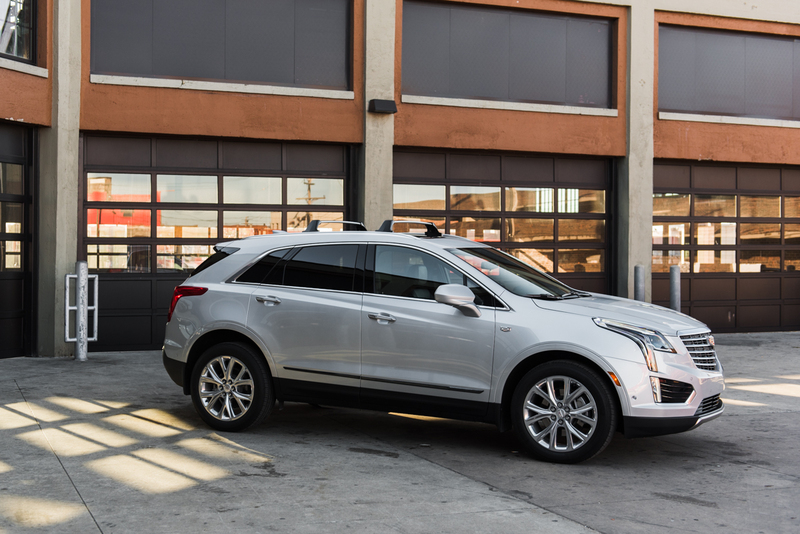 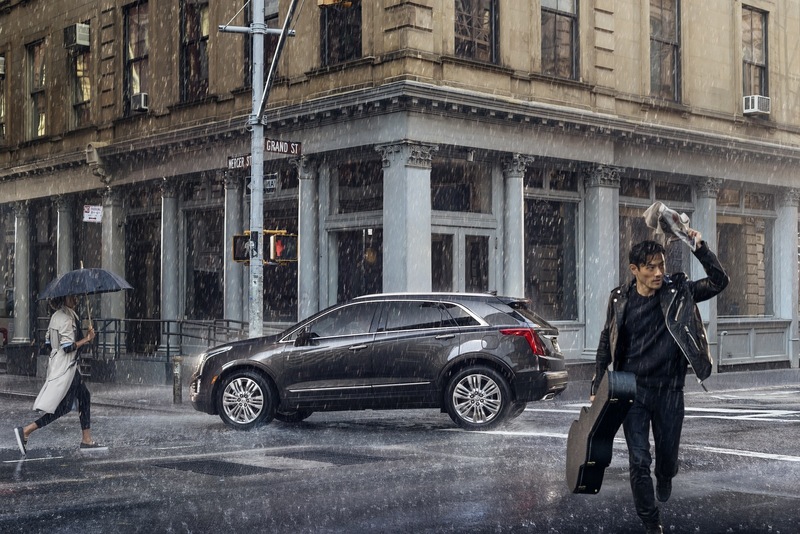 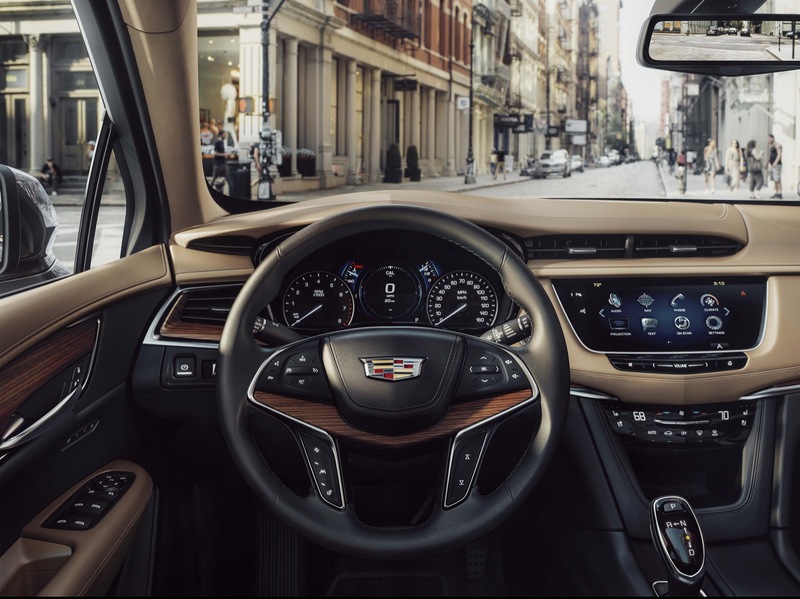 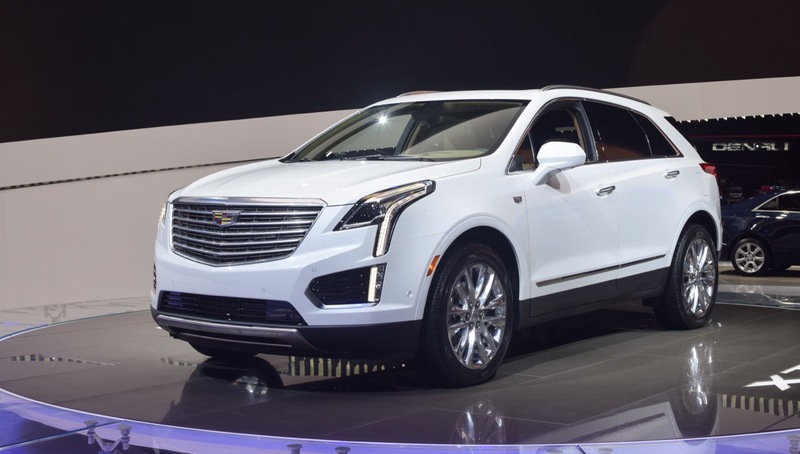 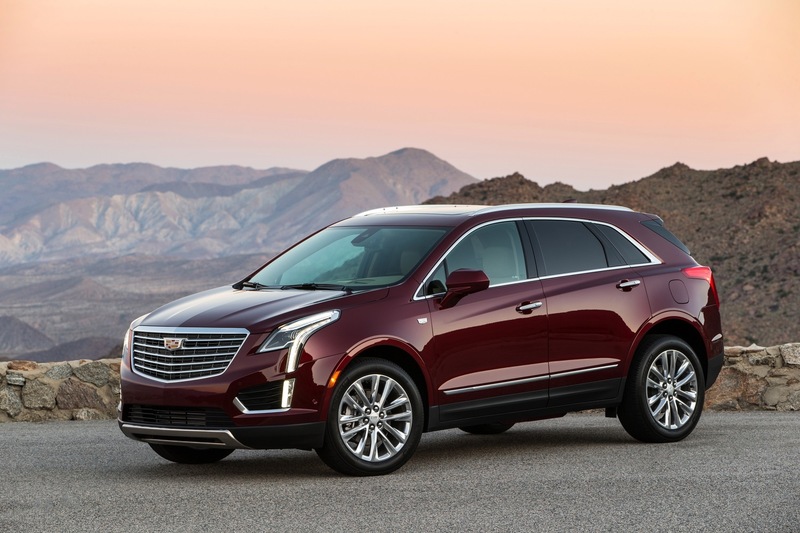 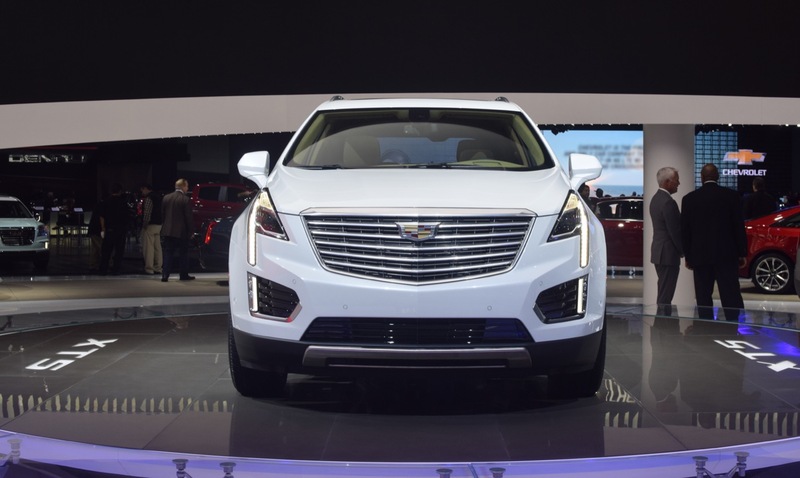 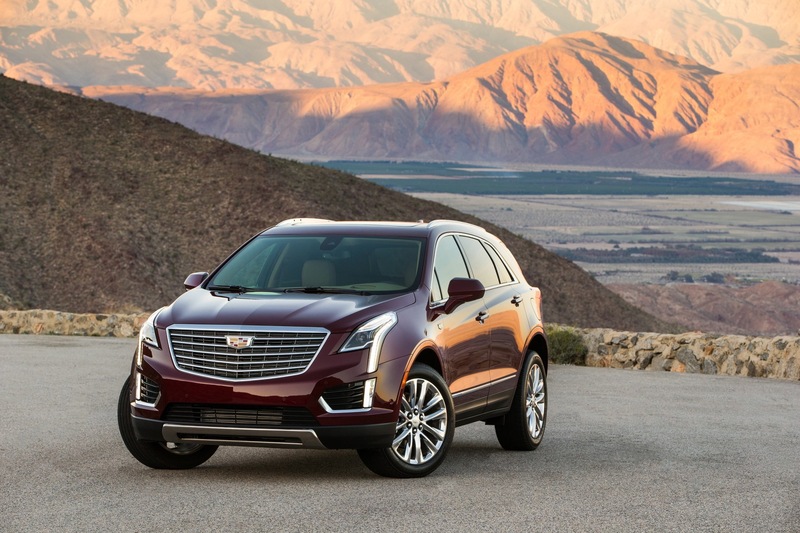 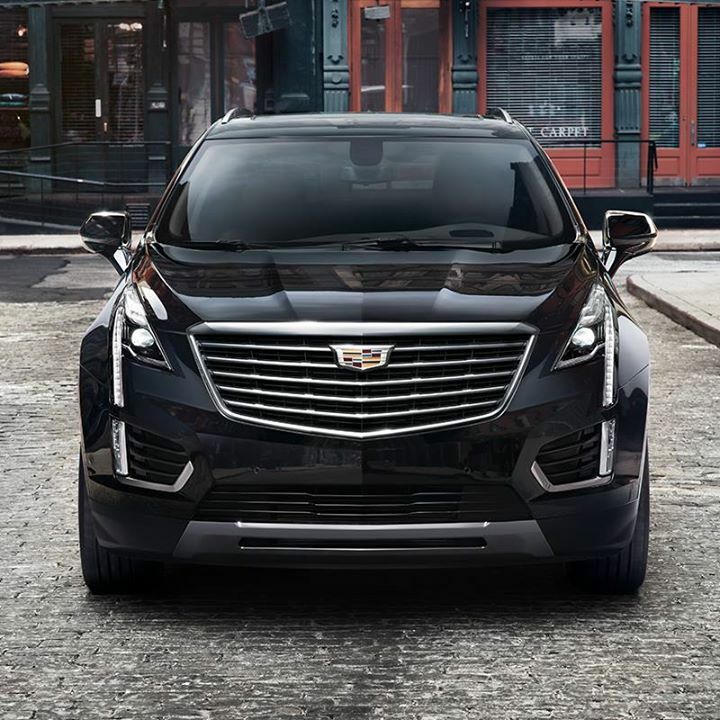 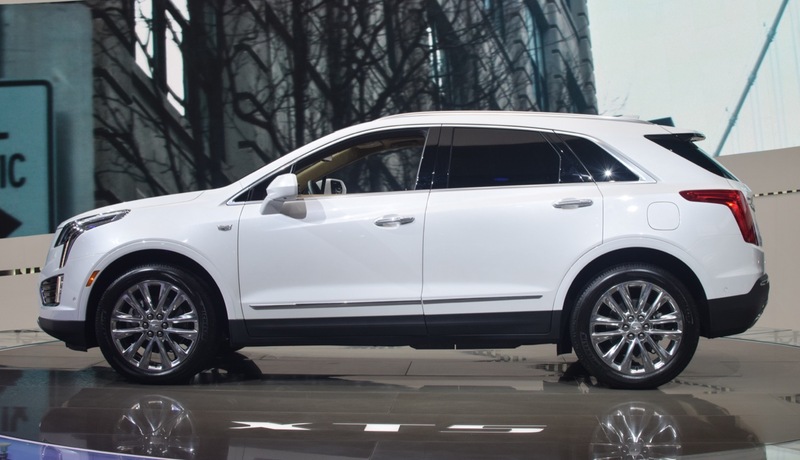 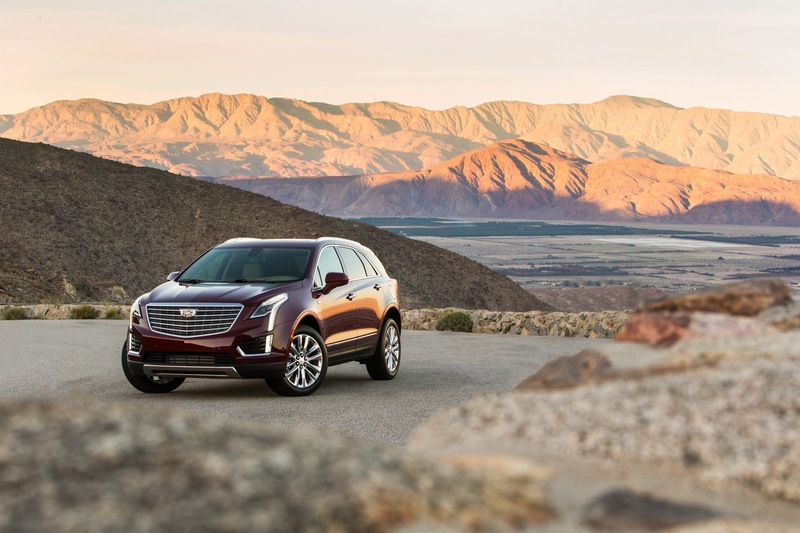 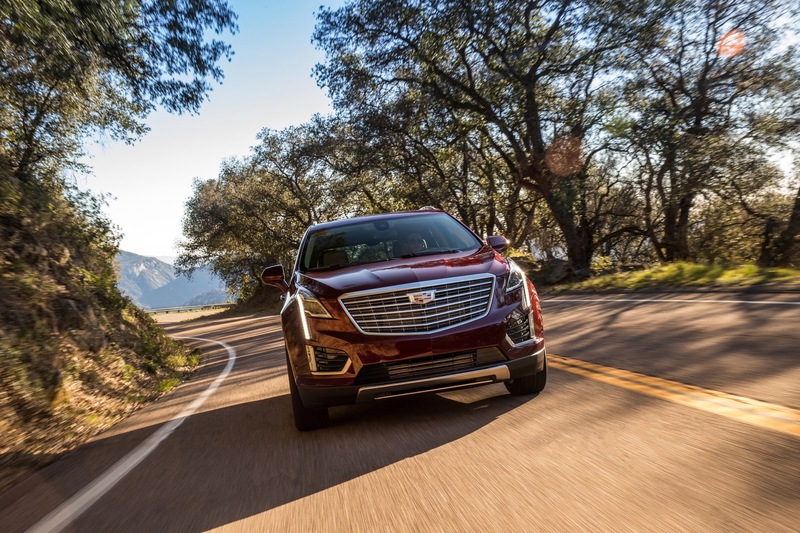 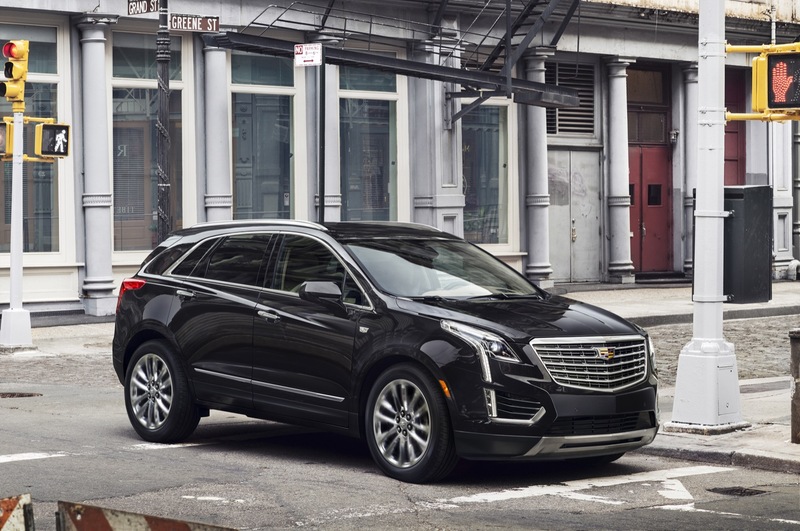 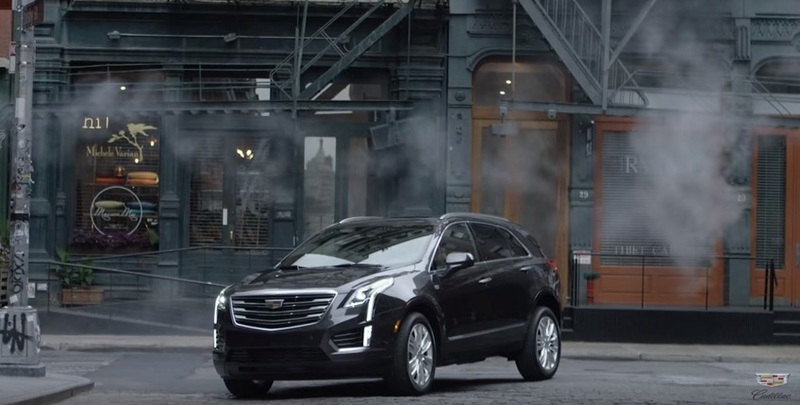 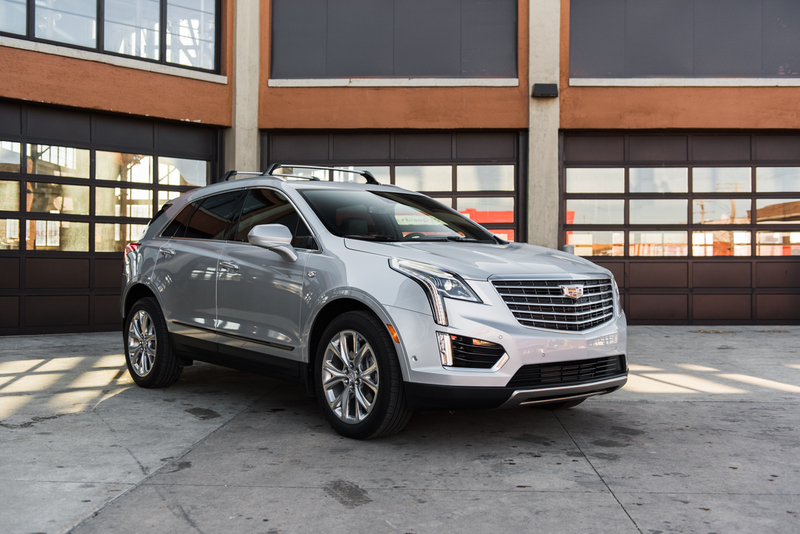 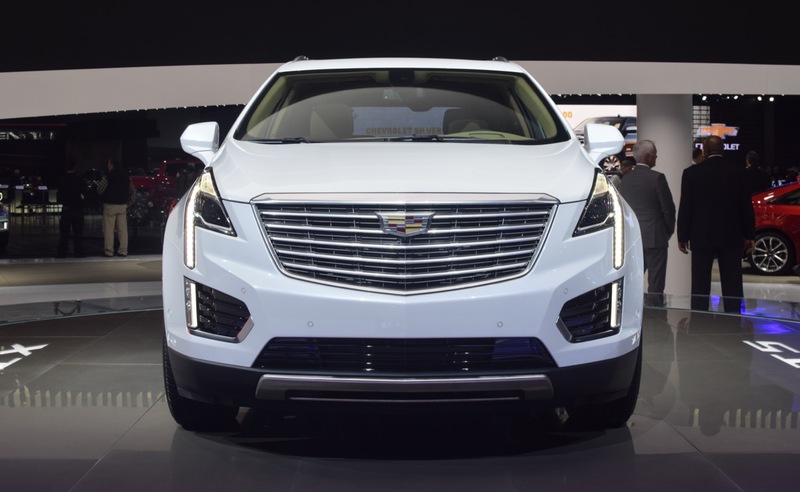 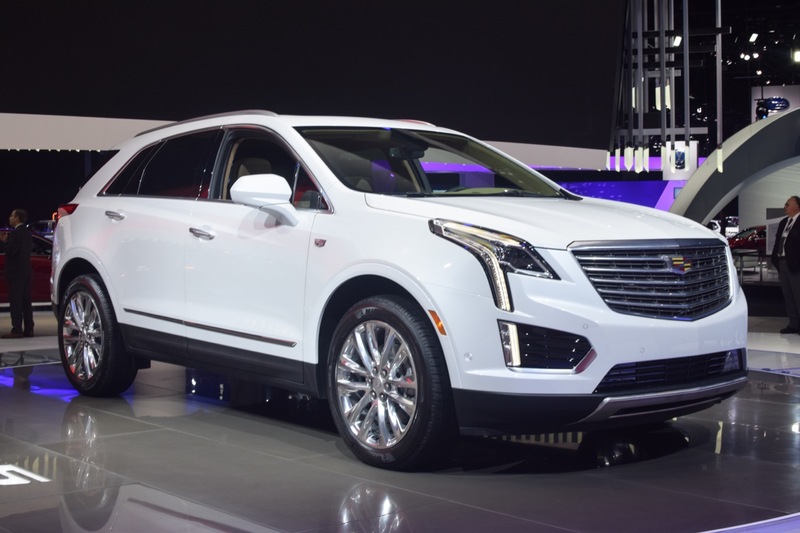 The Cadillac XT5 is a midsize crossover from Cadillac that replaces the Cadillac SRX. 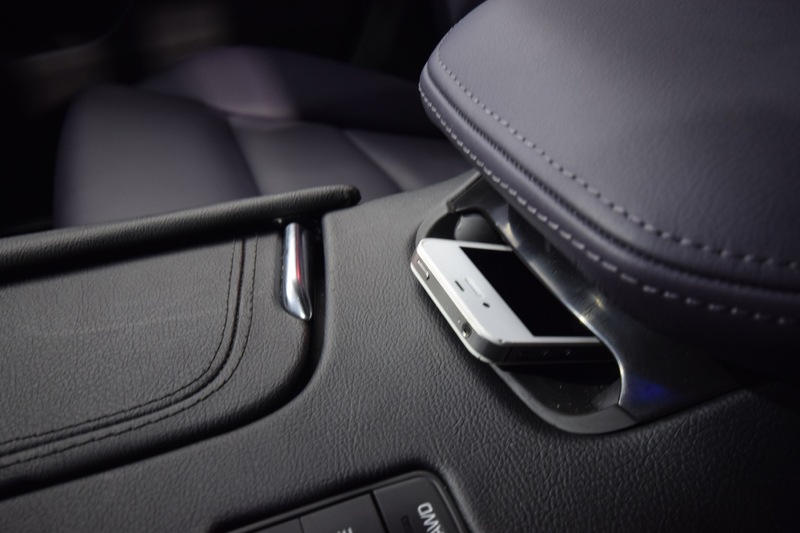 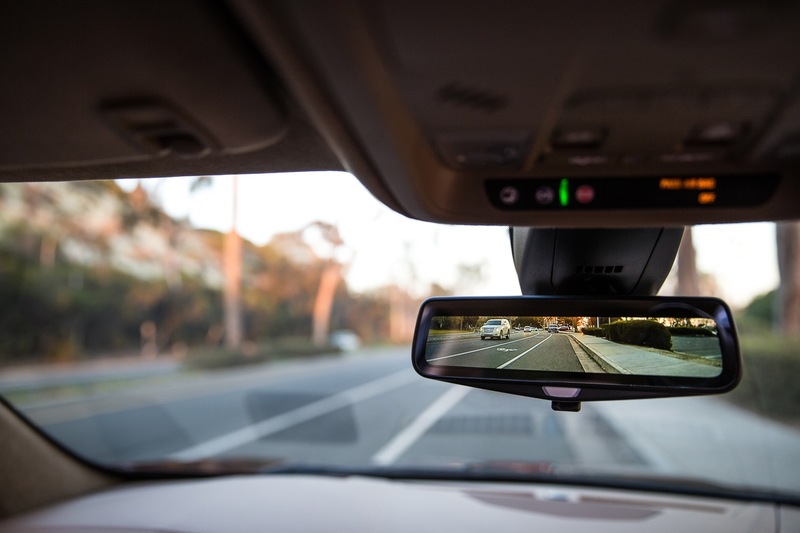 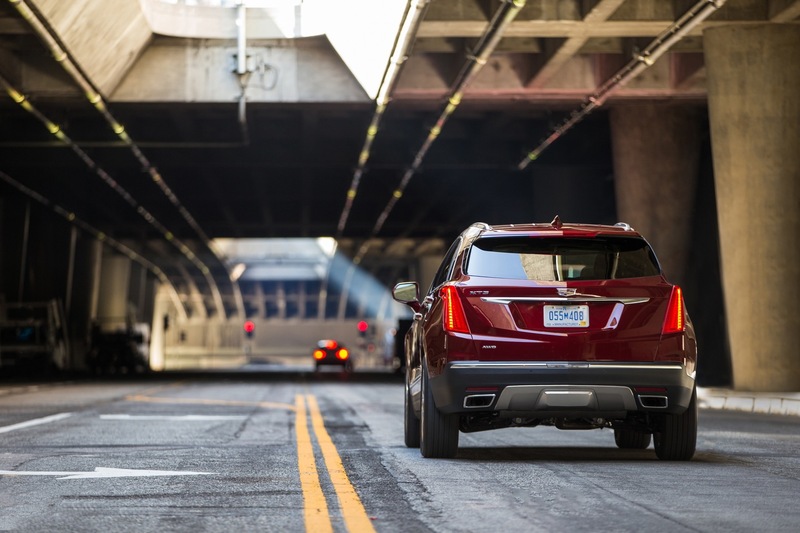 The vehicle currently spans a single generation. 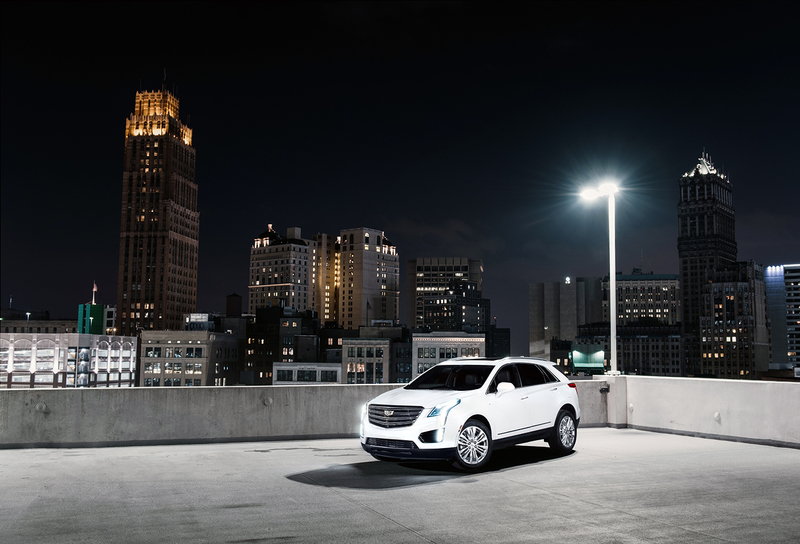 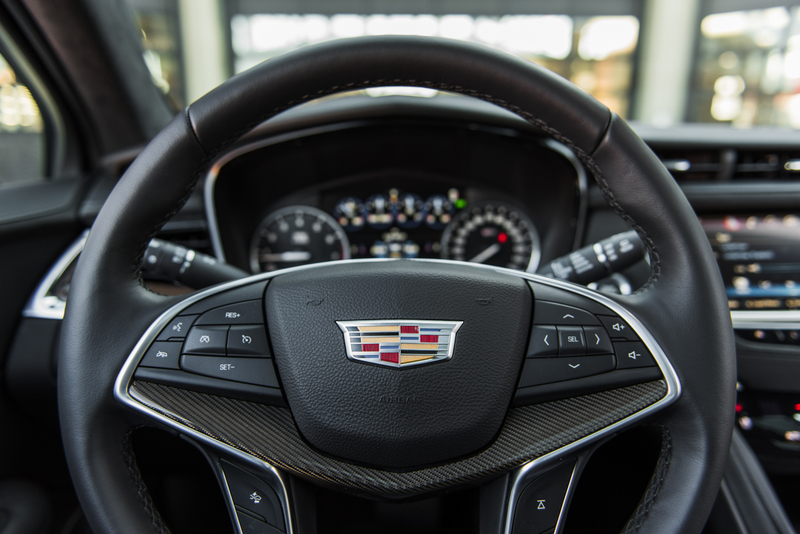 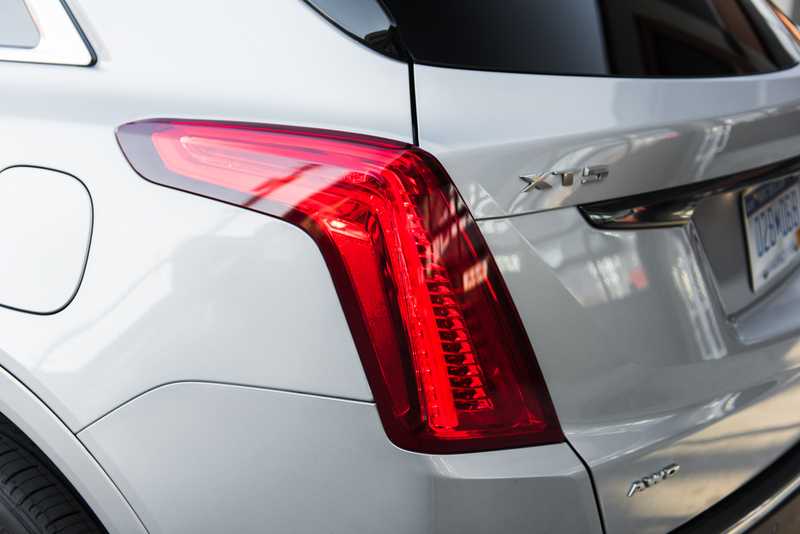 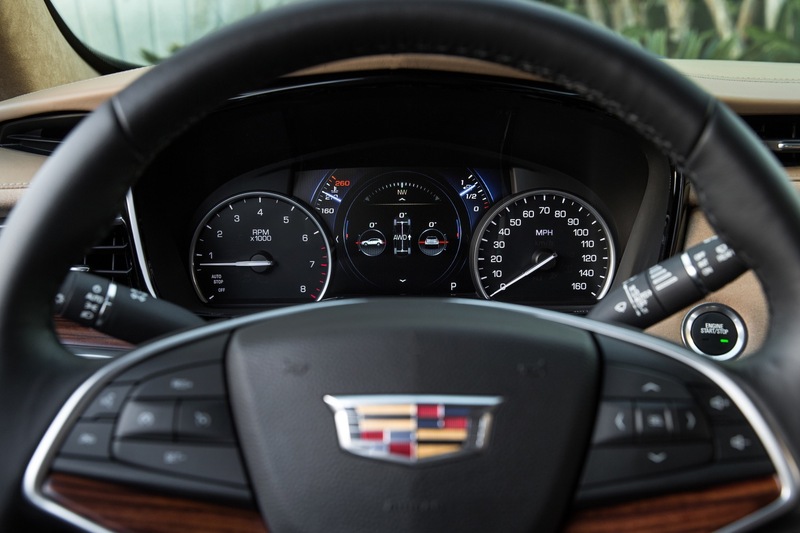 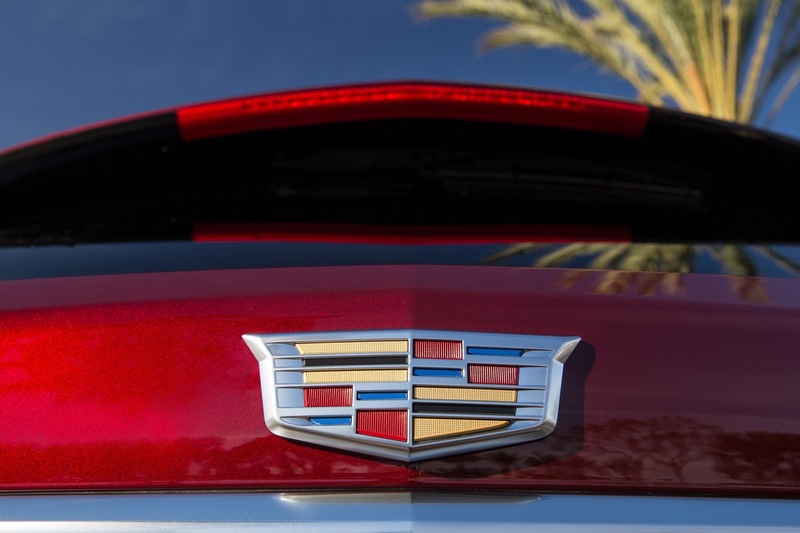 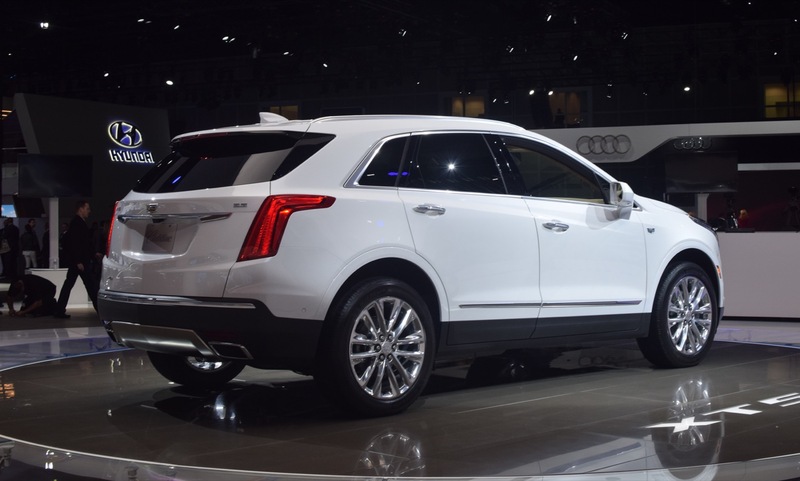 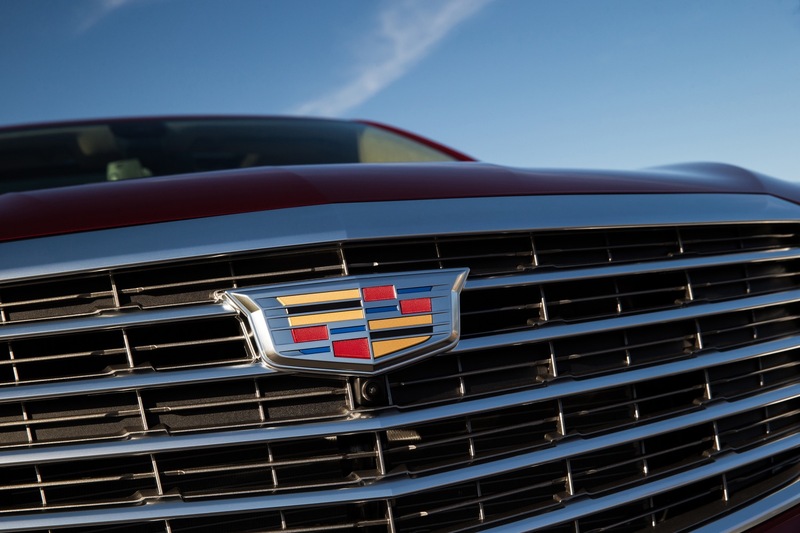 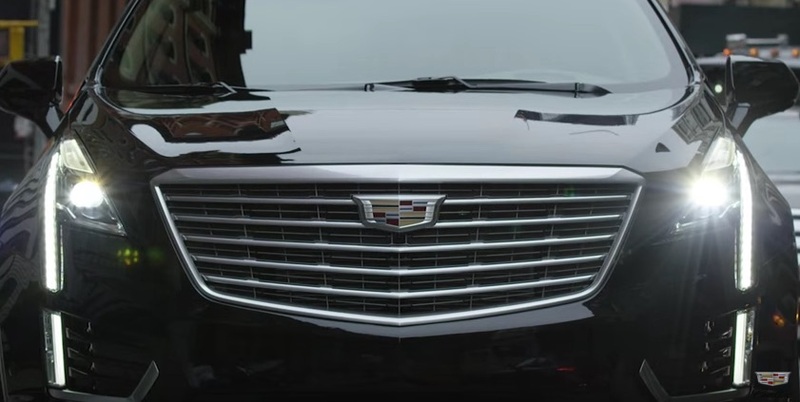 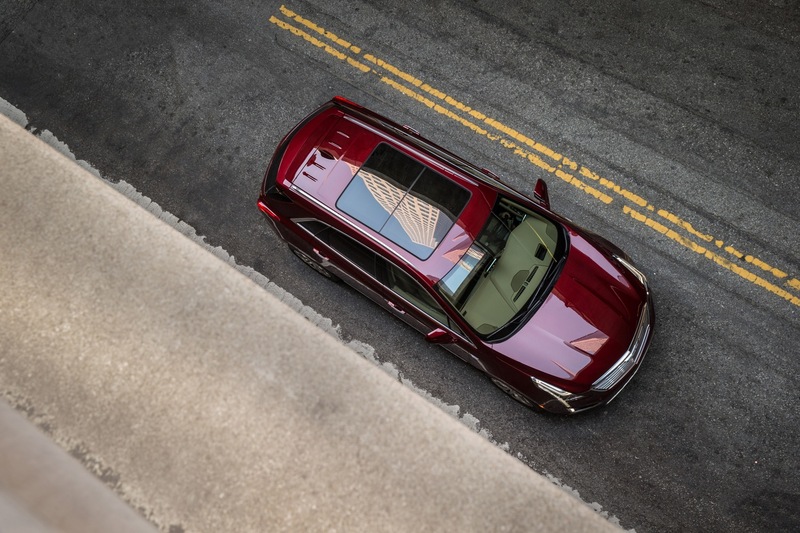 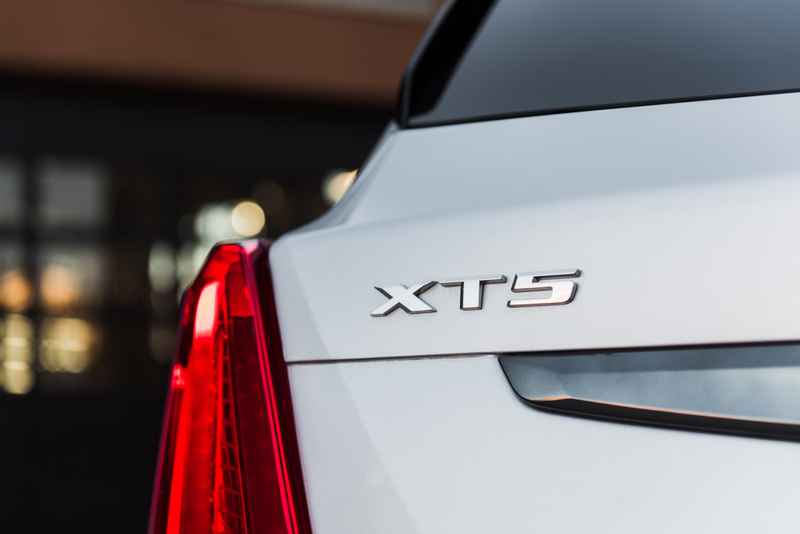 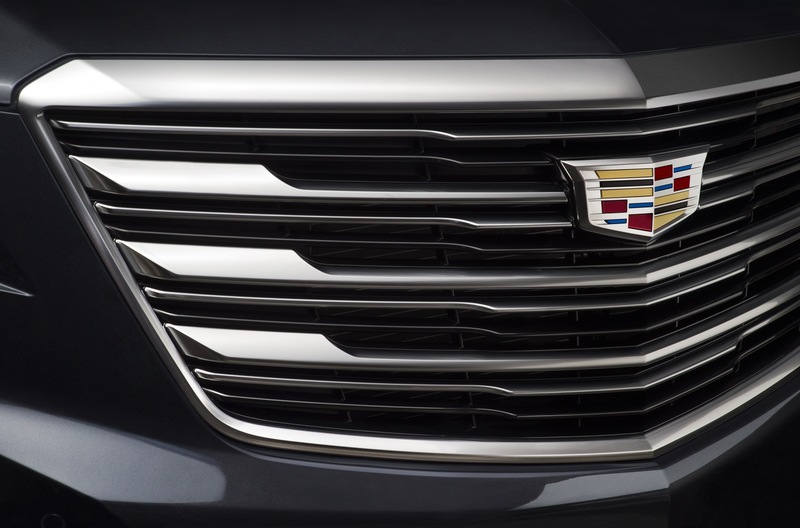 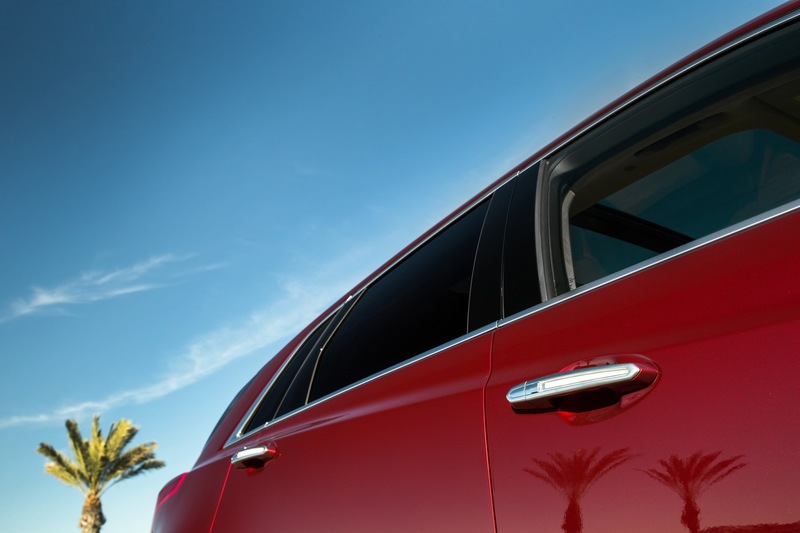 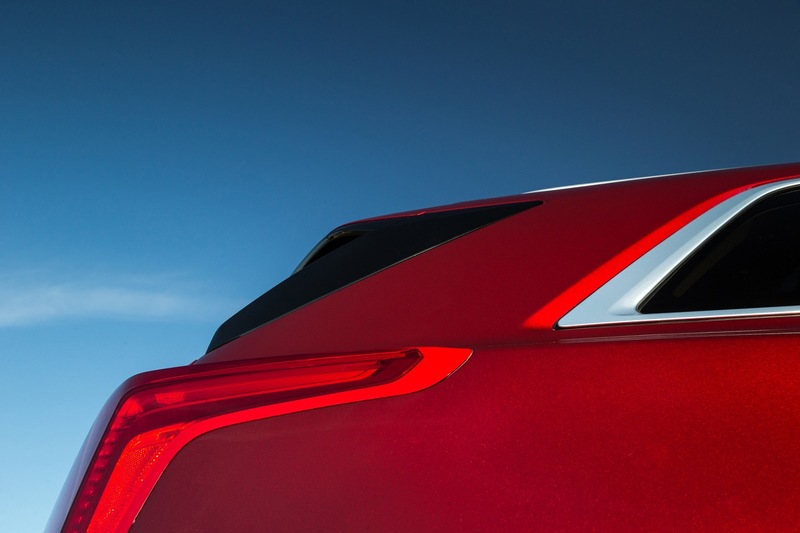 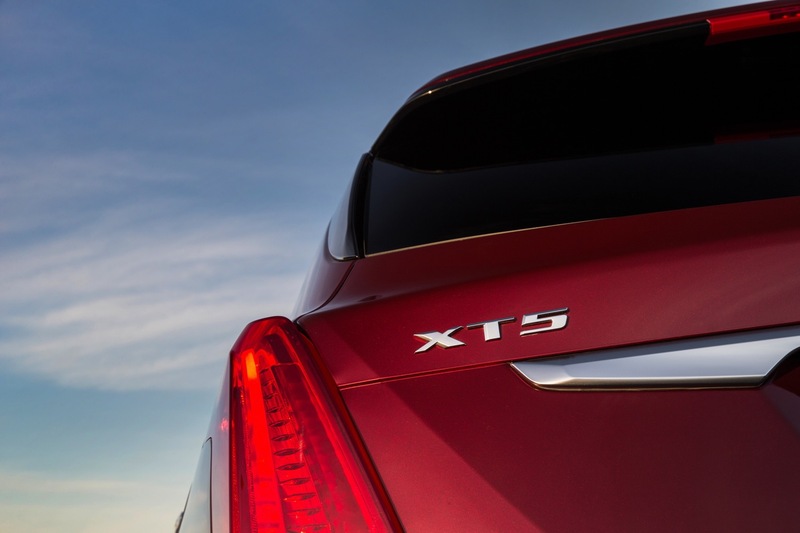 We originally believed that Cadillac would launch the XT5 as a 2016 model year vehicle. 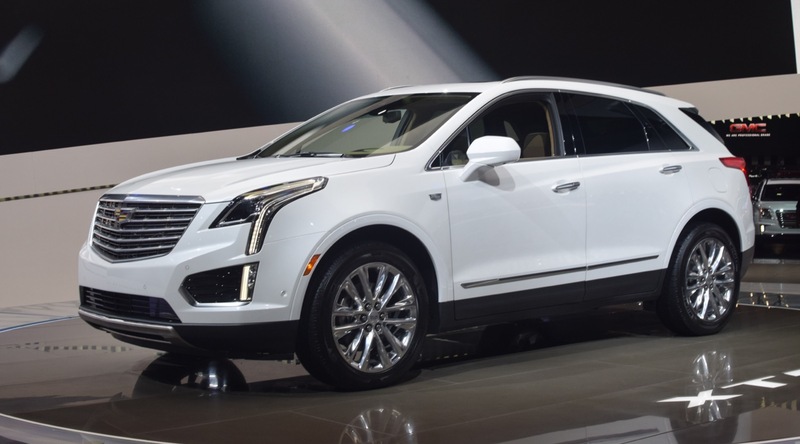 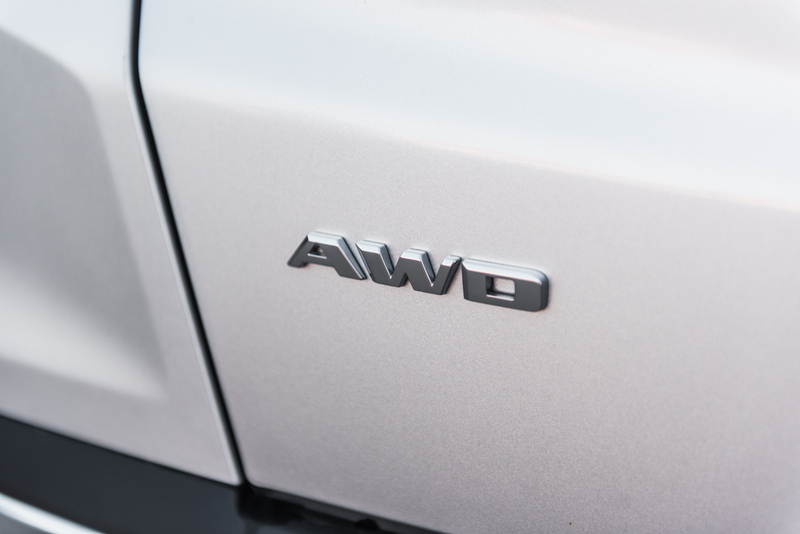 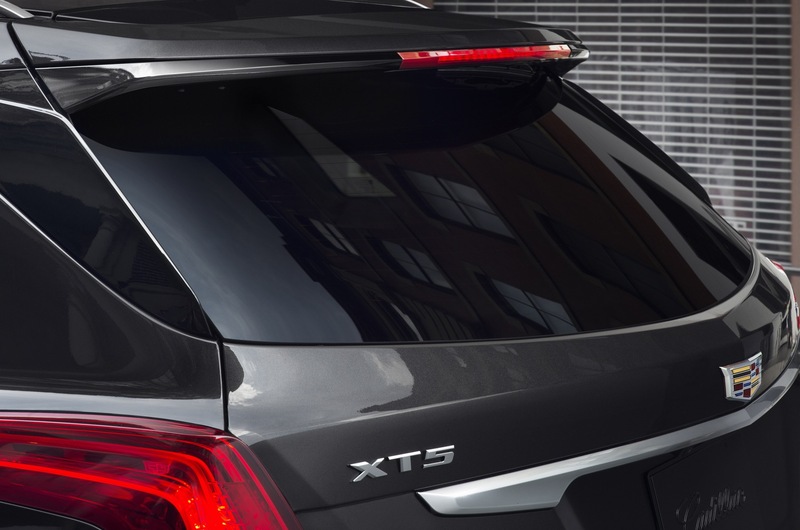 However, the XT5 will instead join the lineup as a 2017 model. 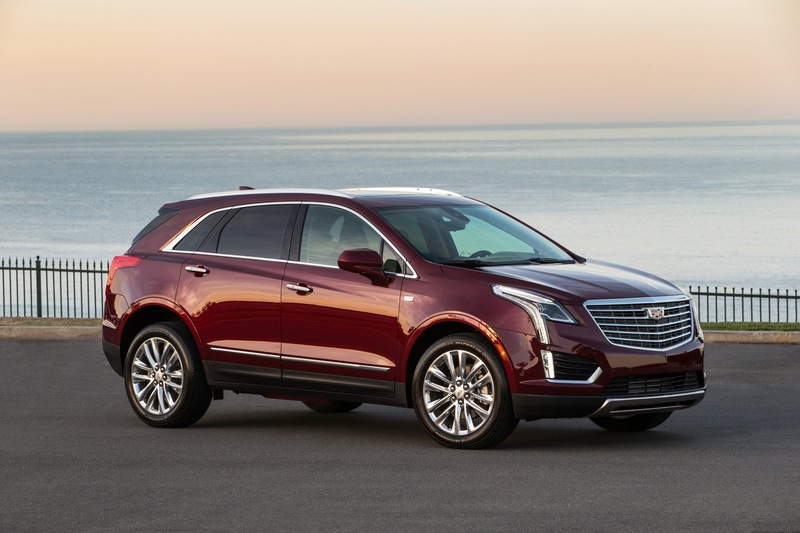 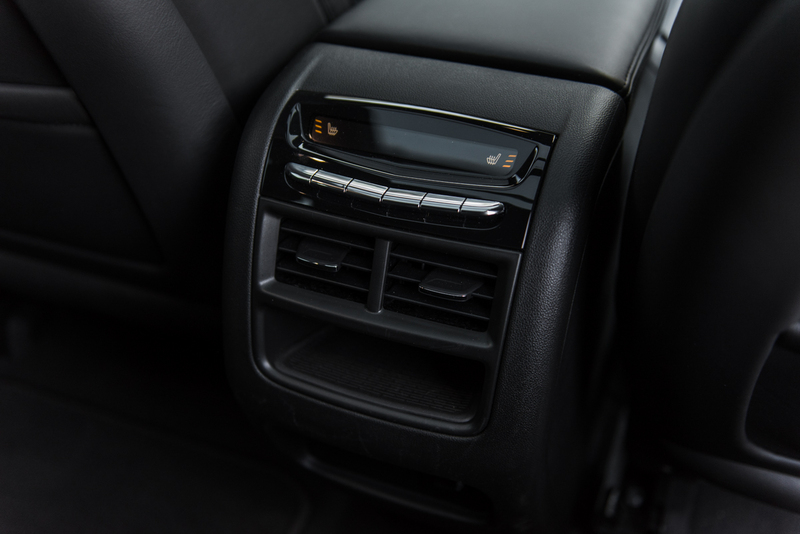 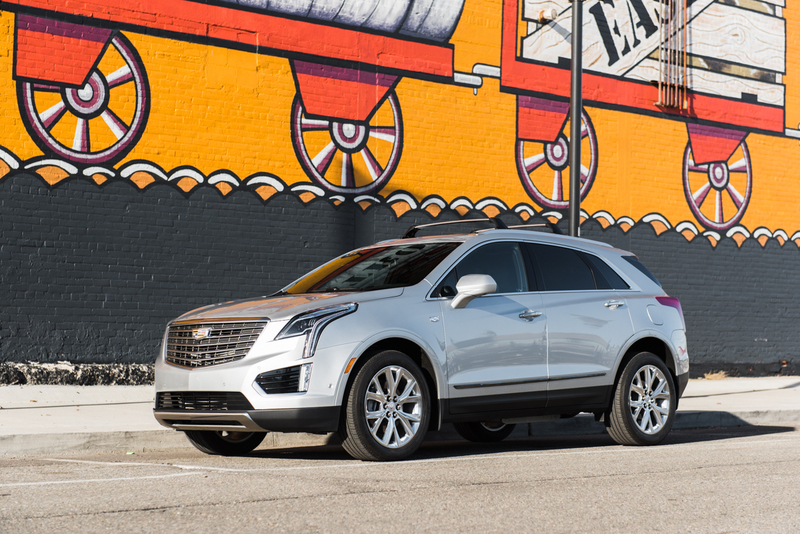 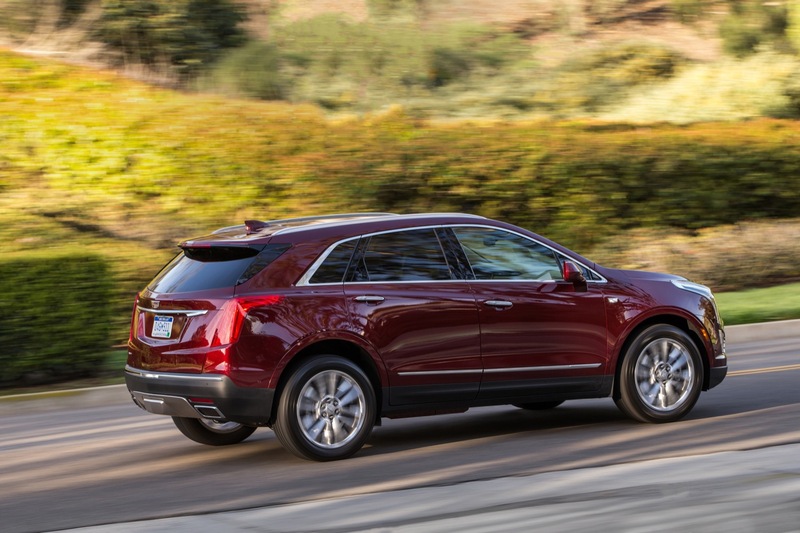 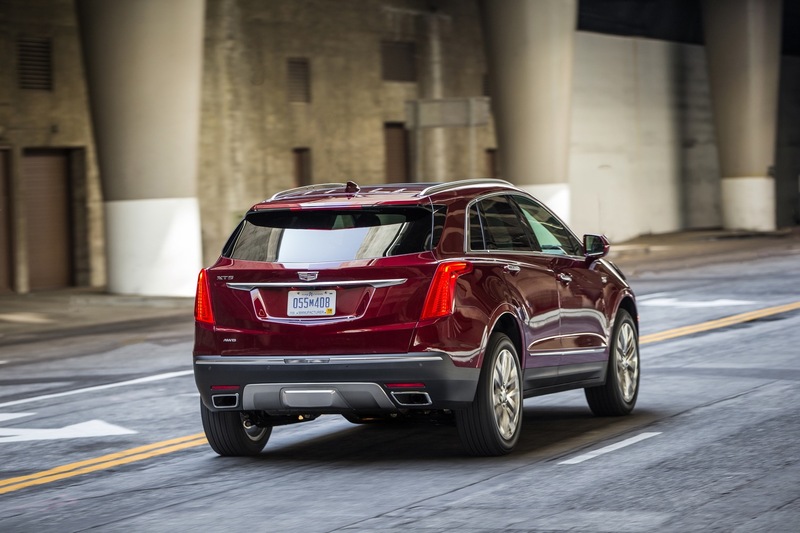 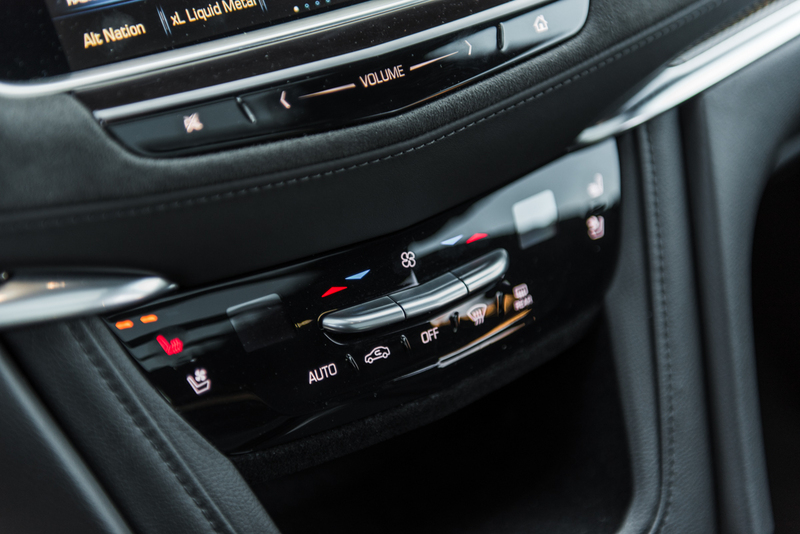 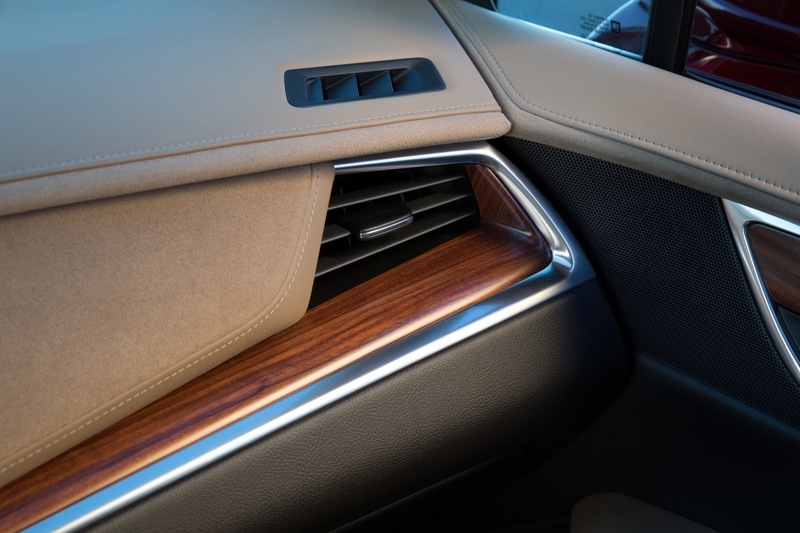 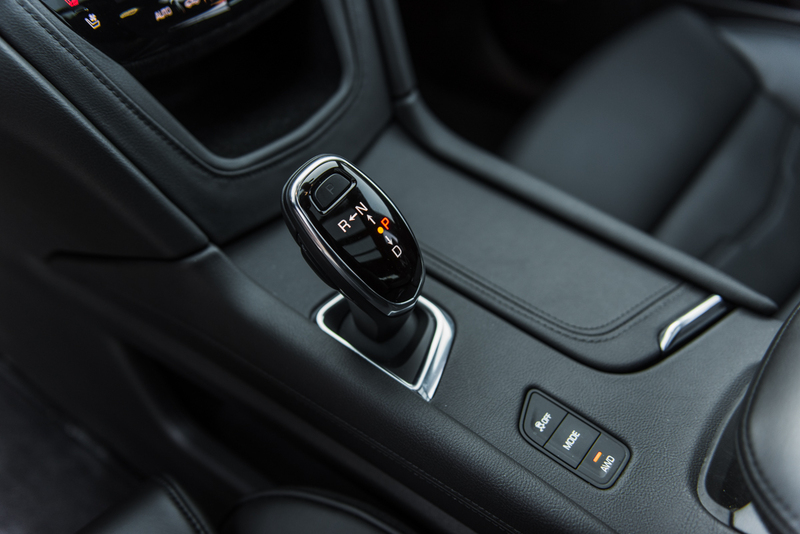 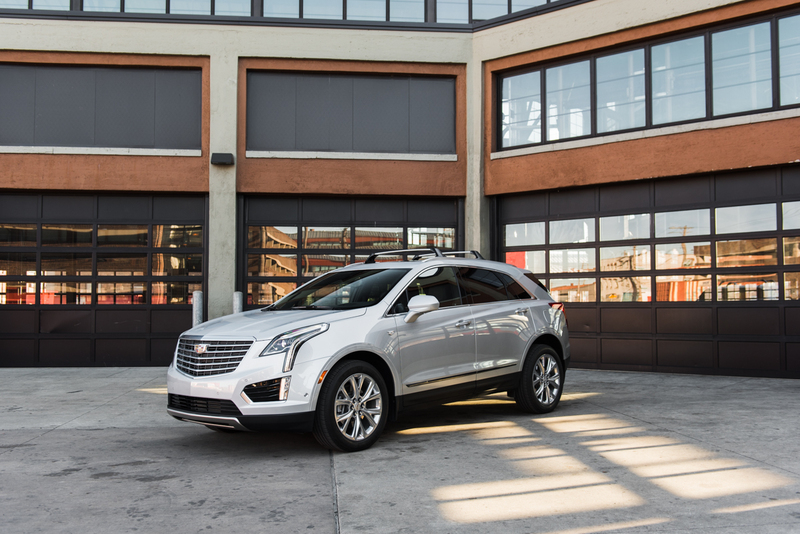 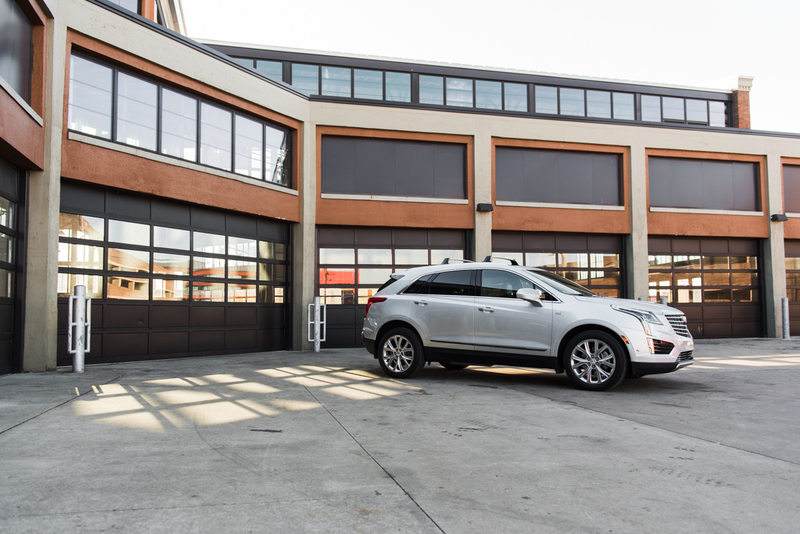 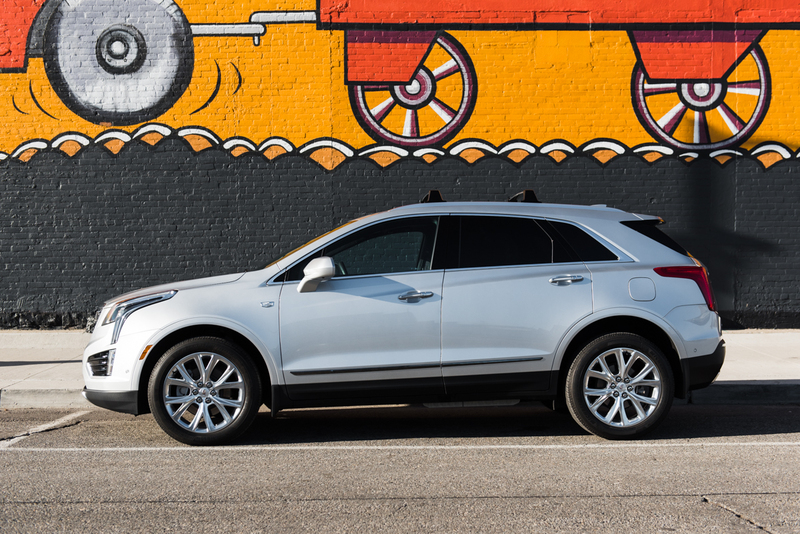 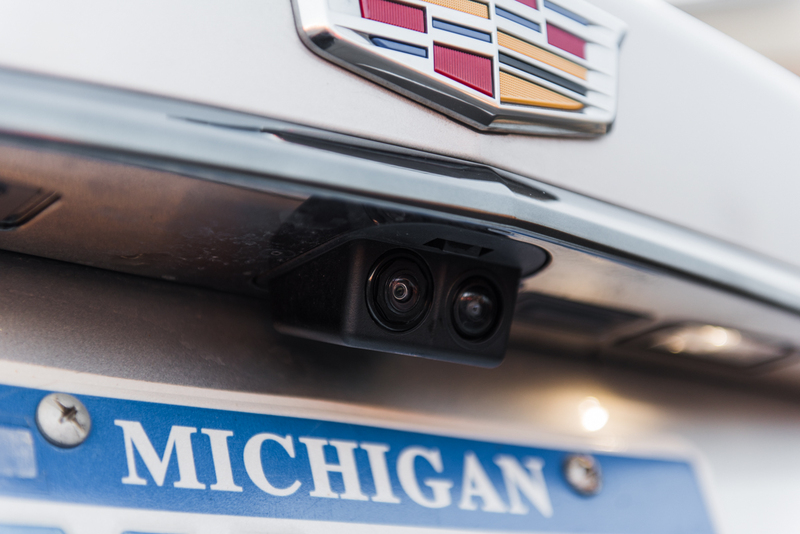 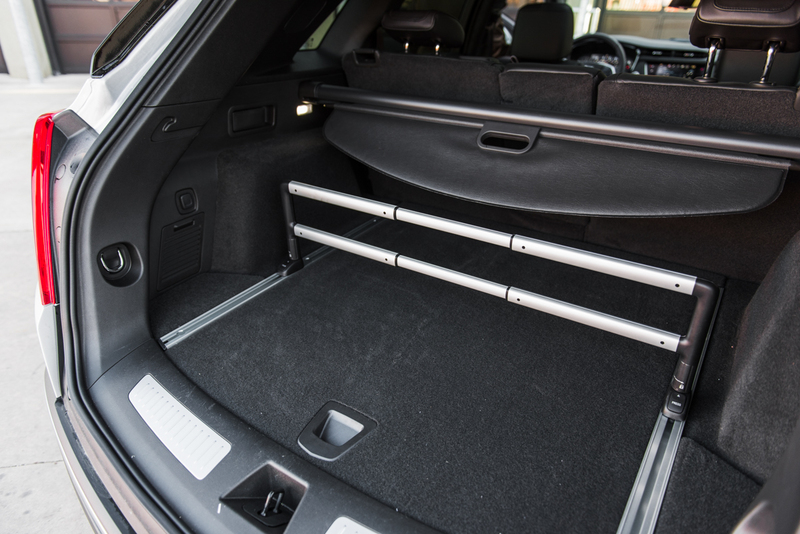 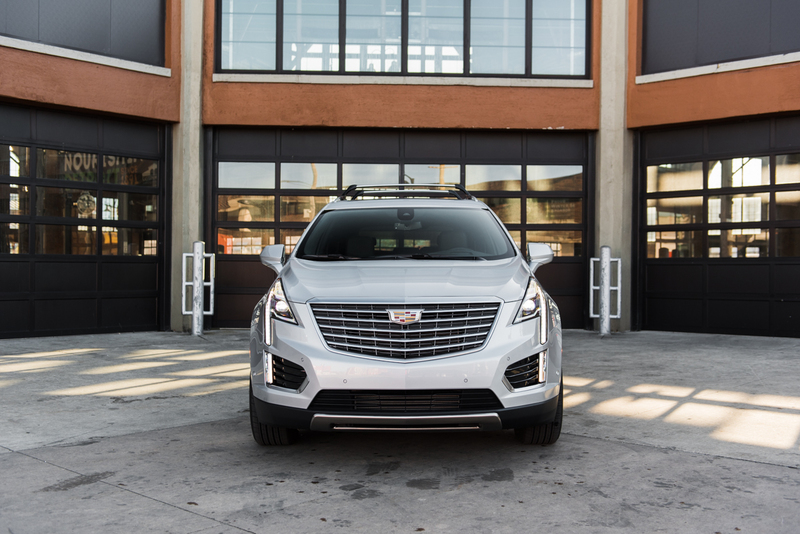 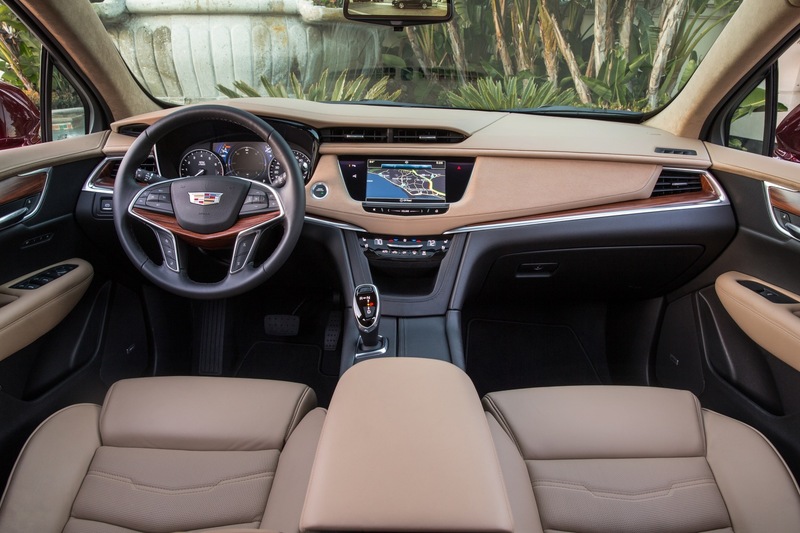 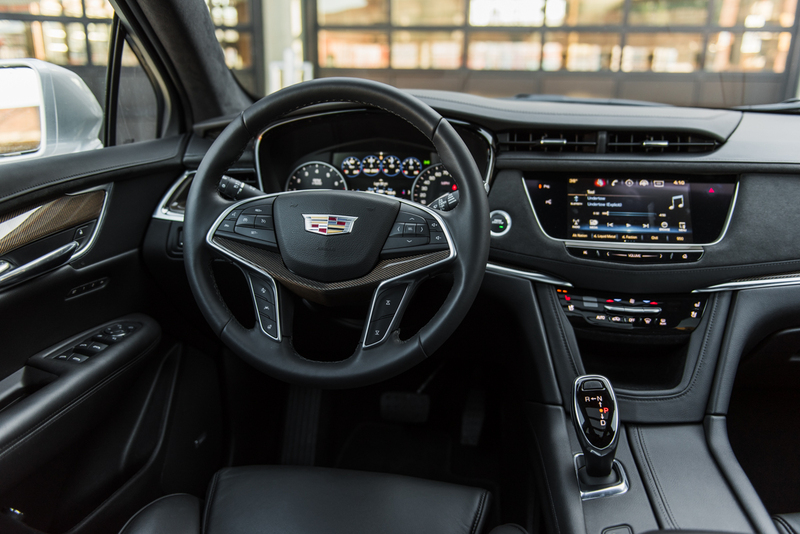 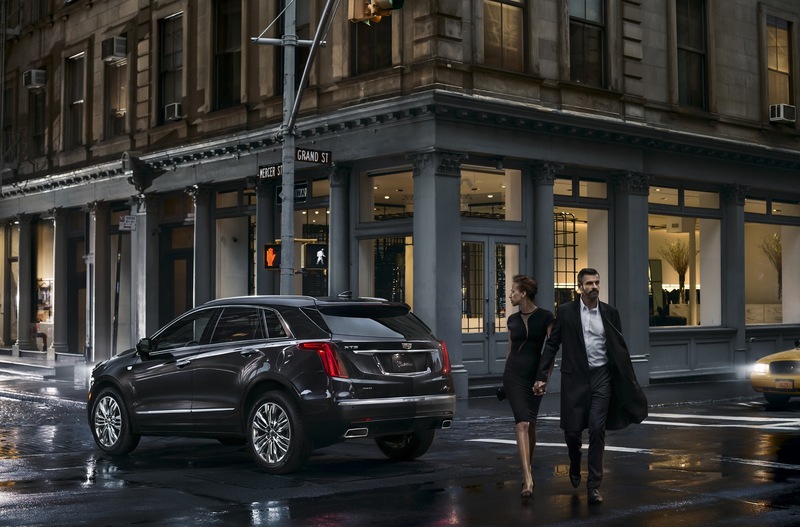 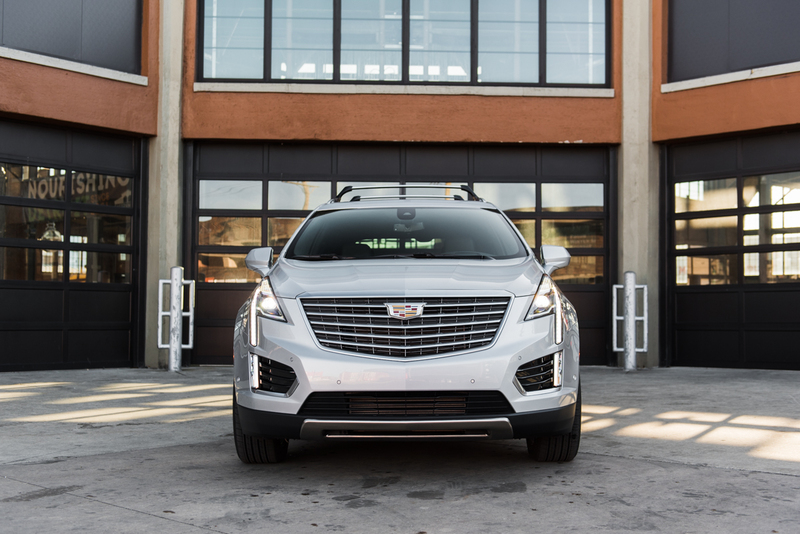 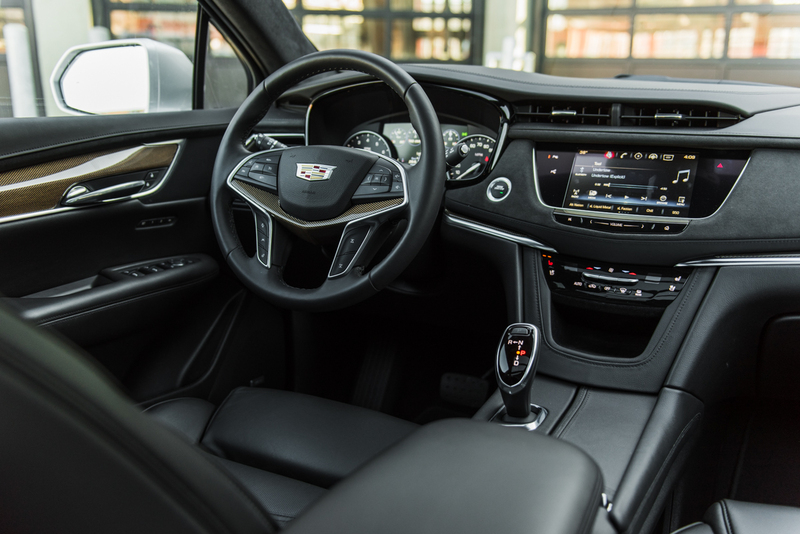 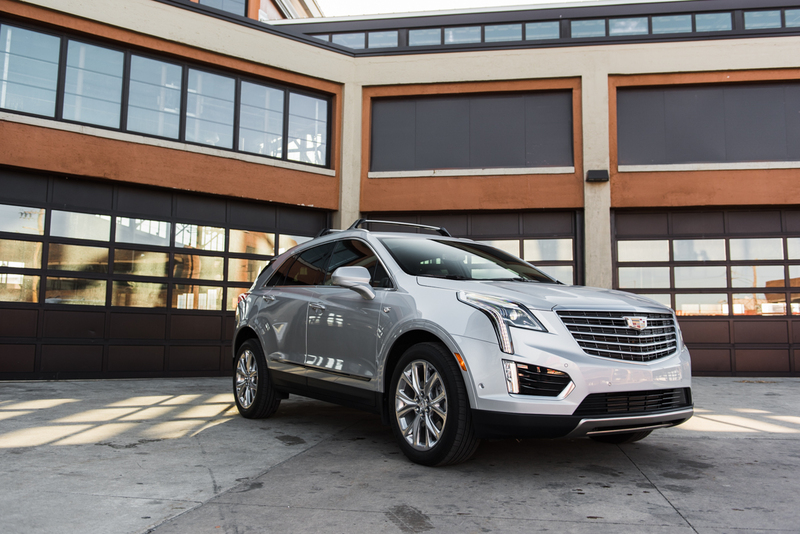 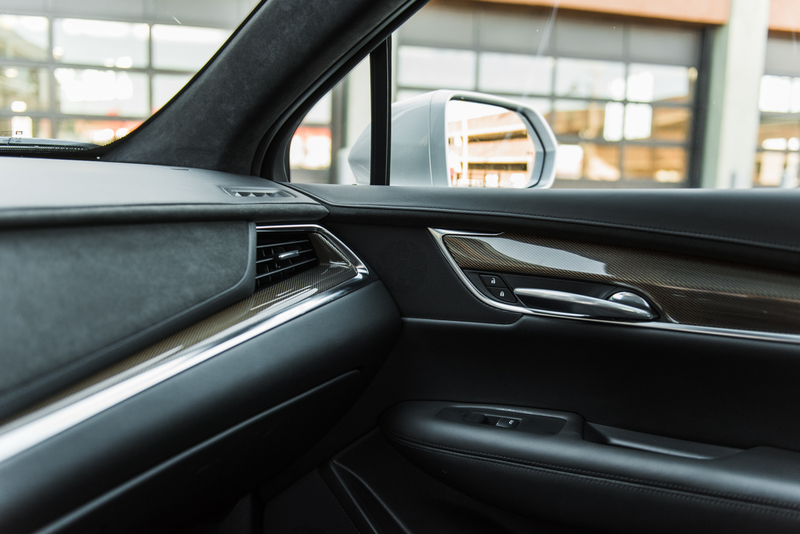 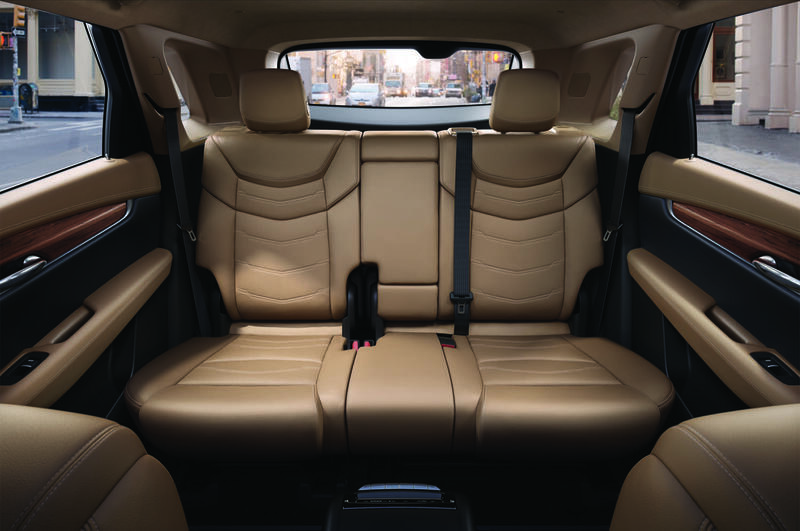 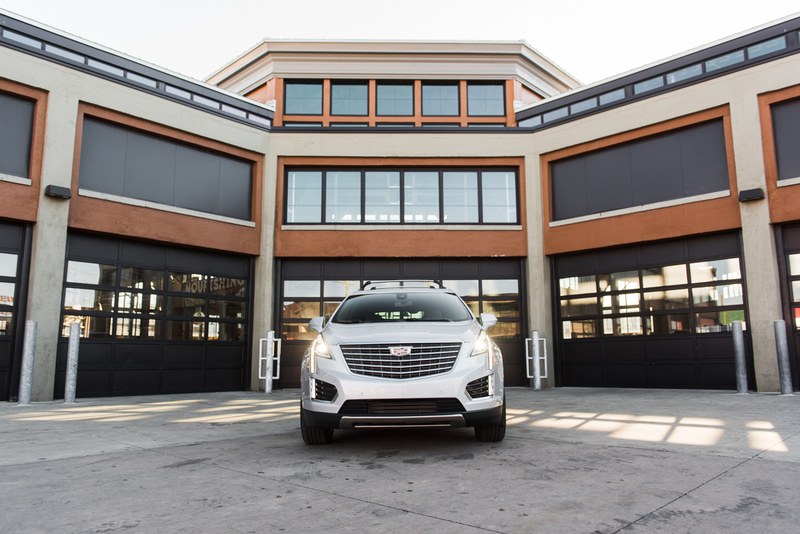 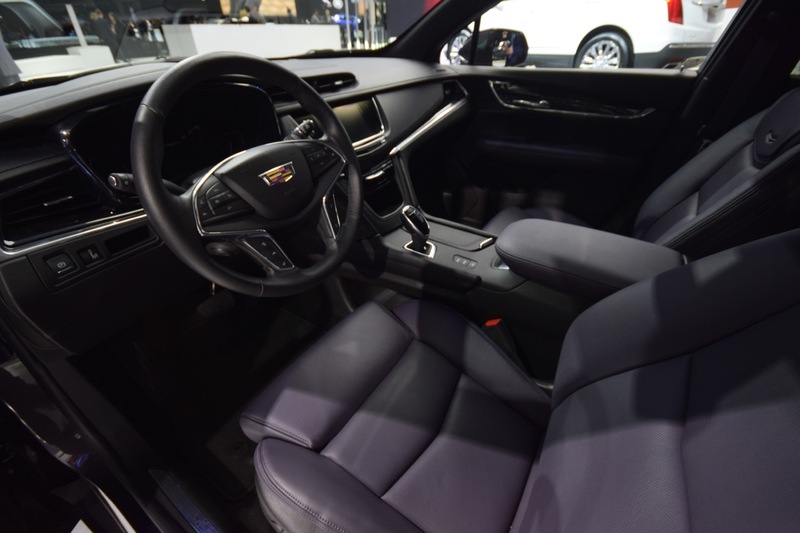 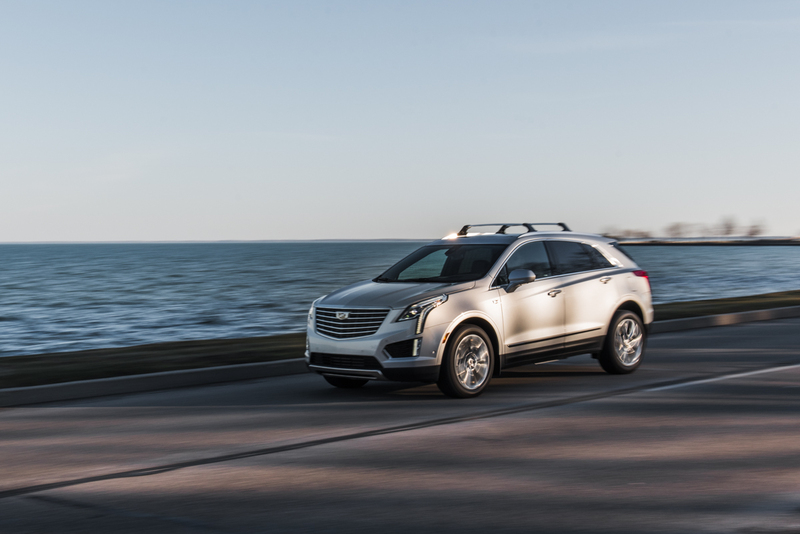 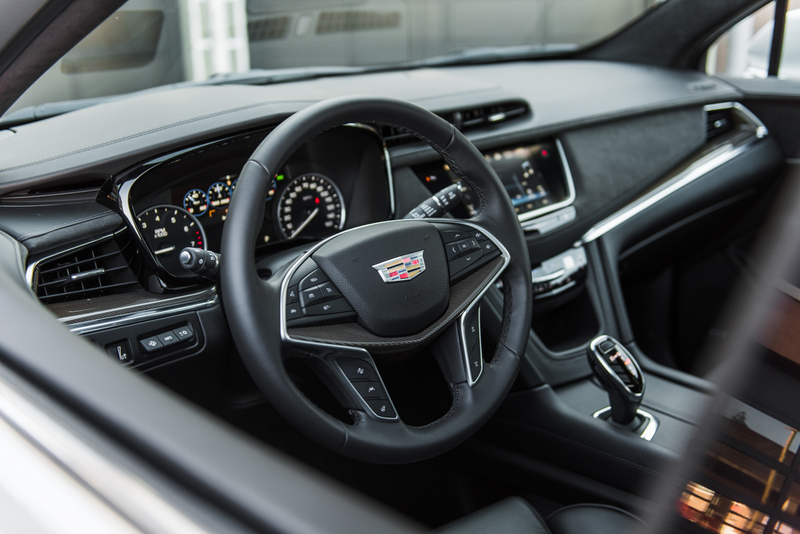 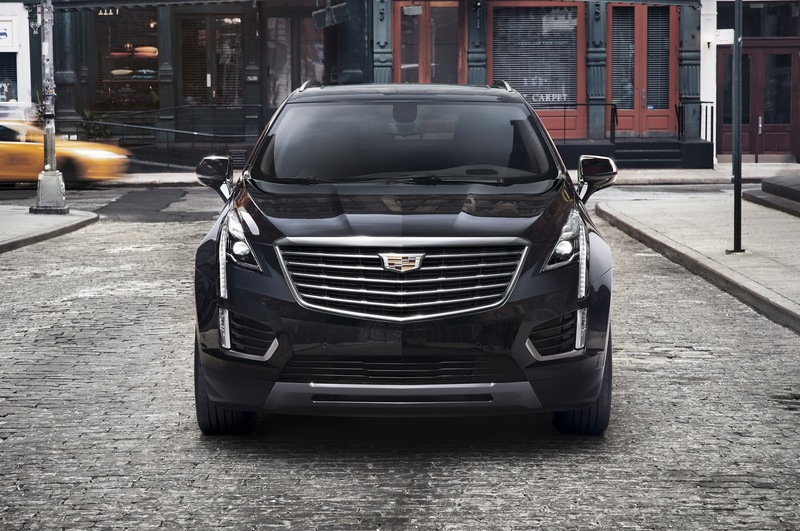 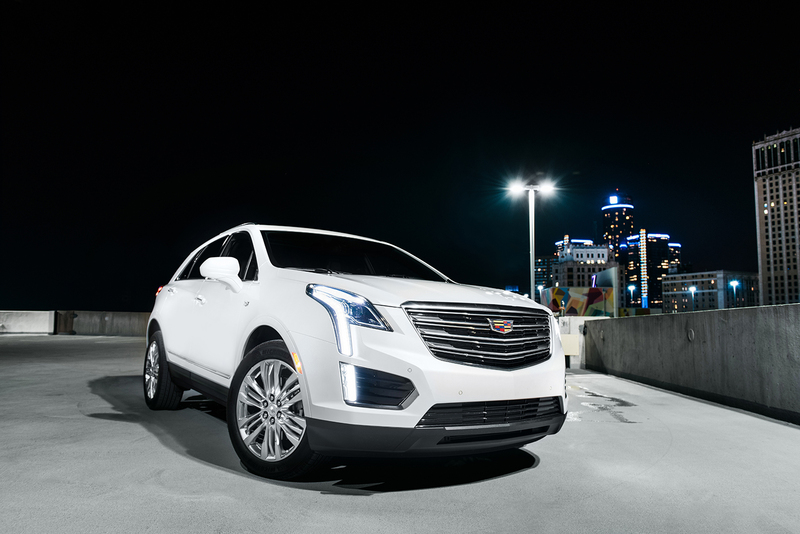 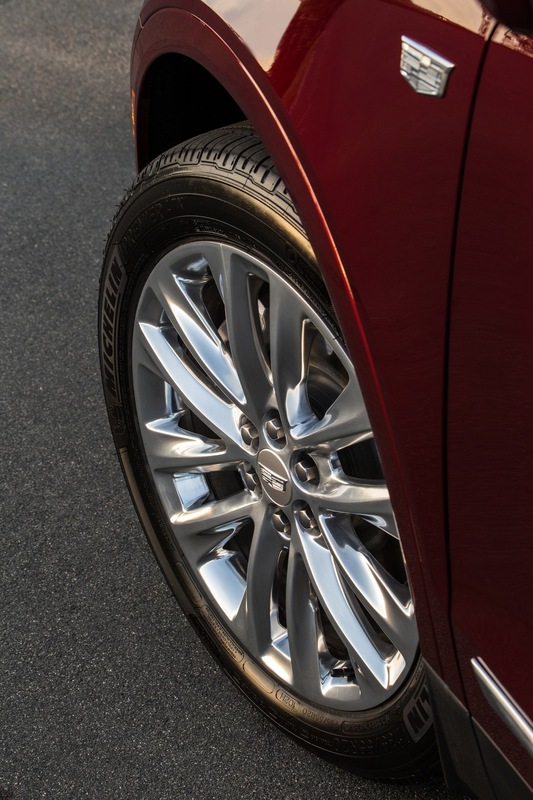 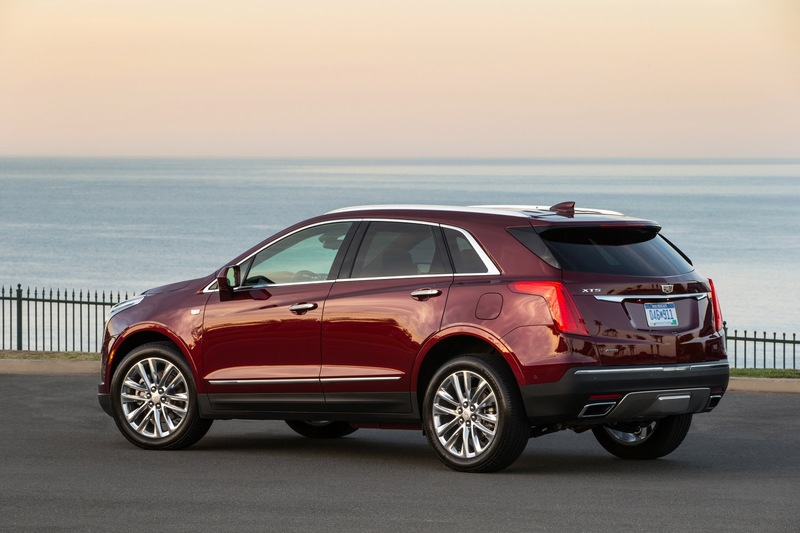 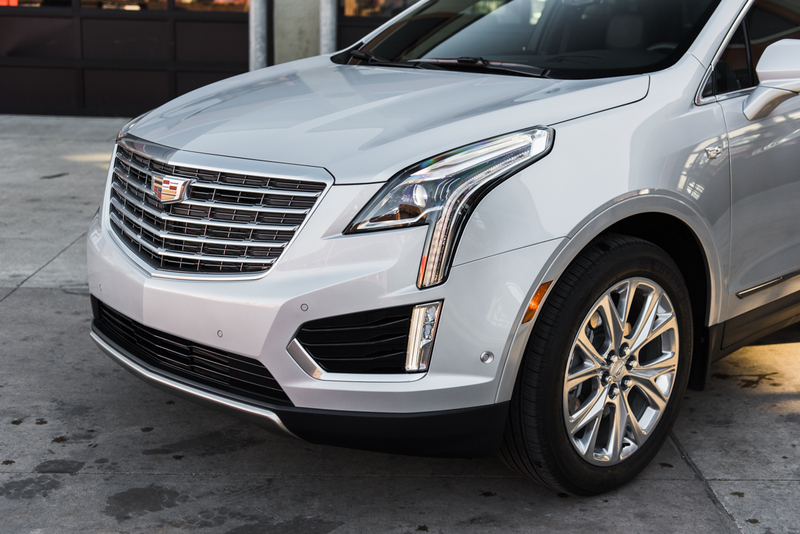 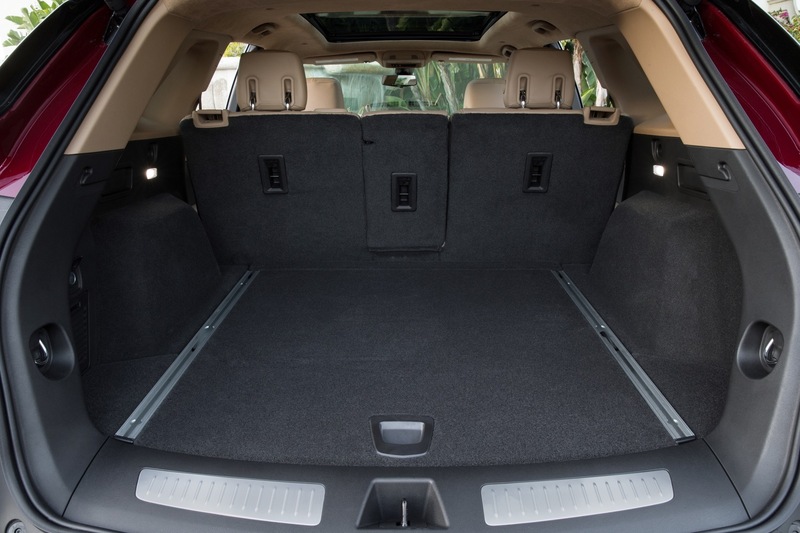 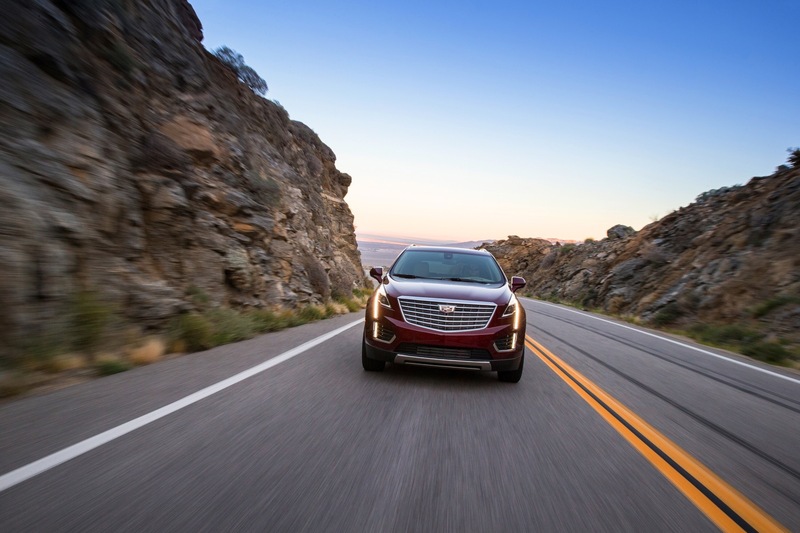 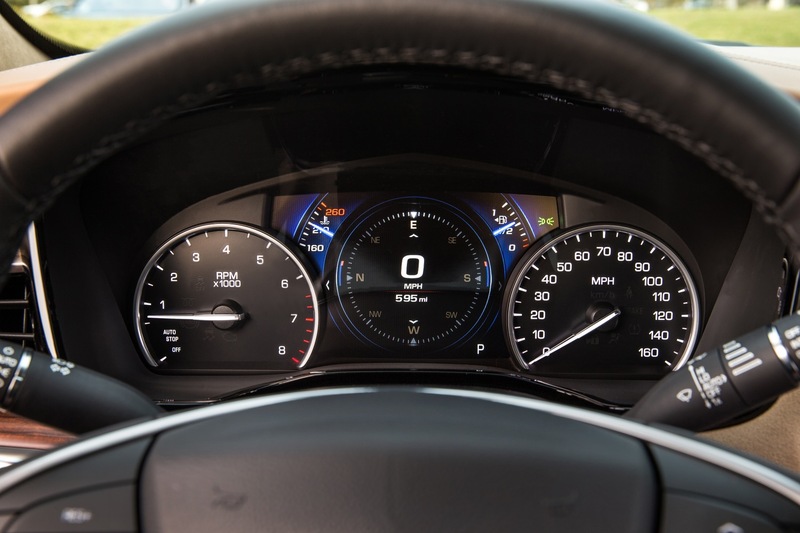 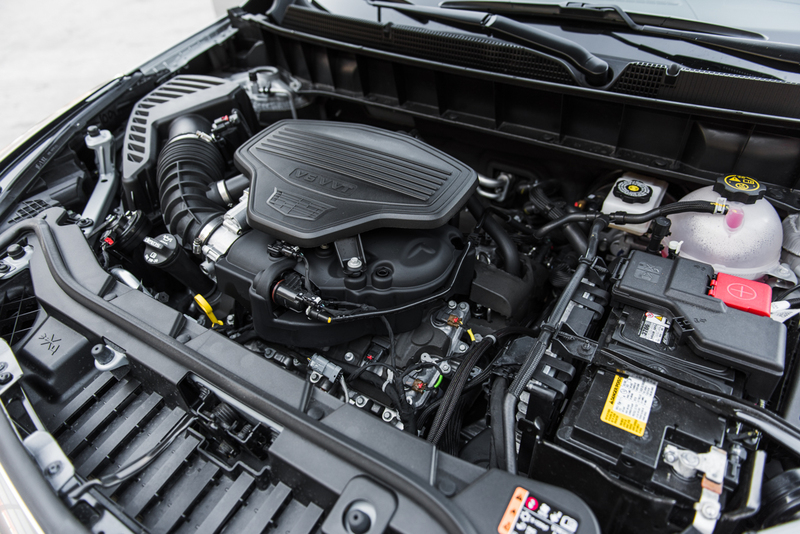 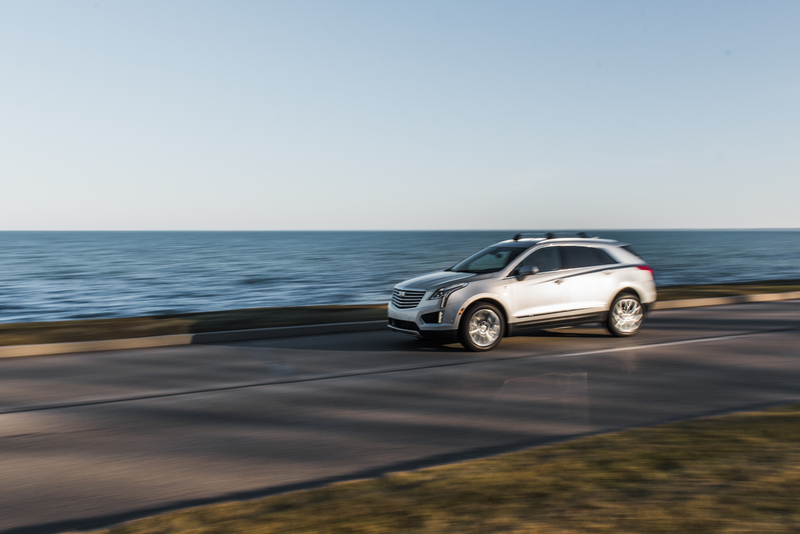 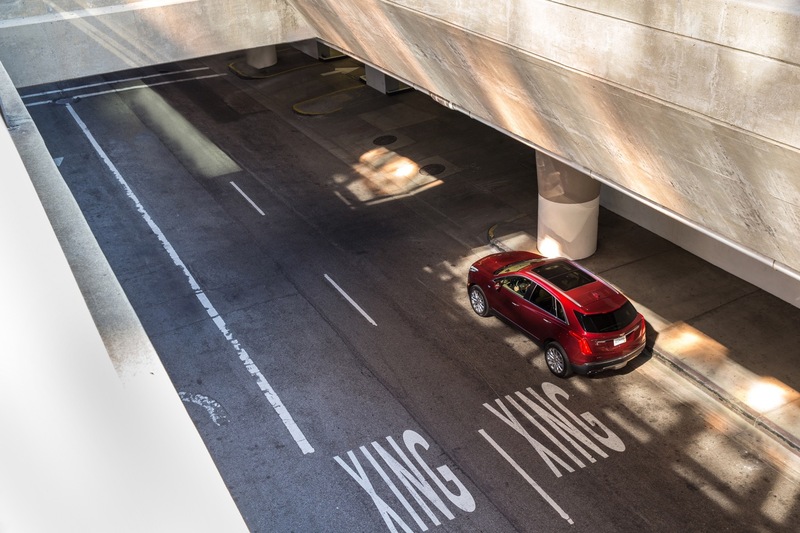 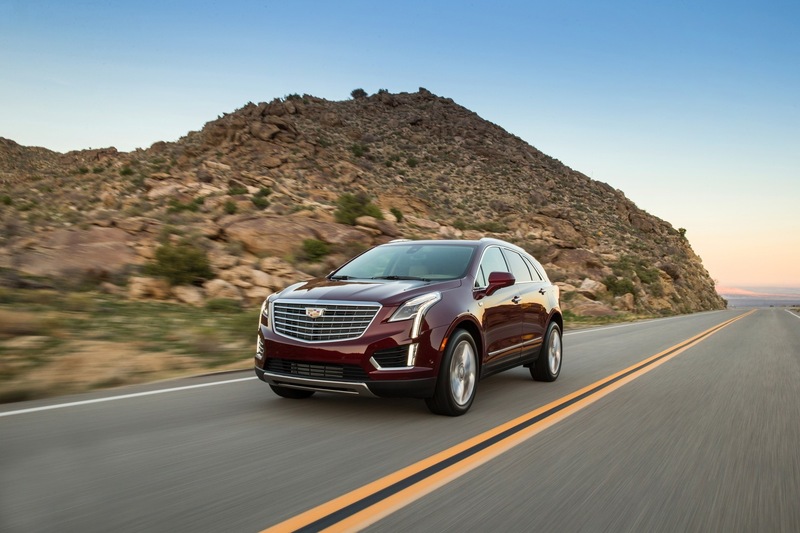 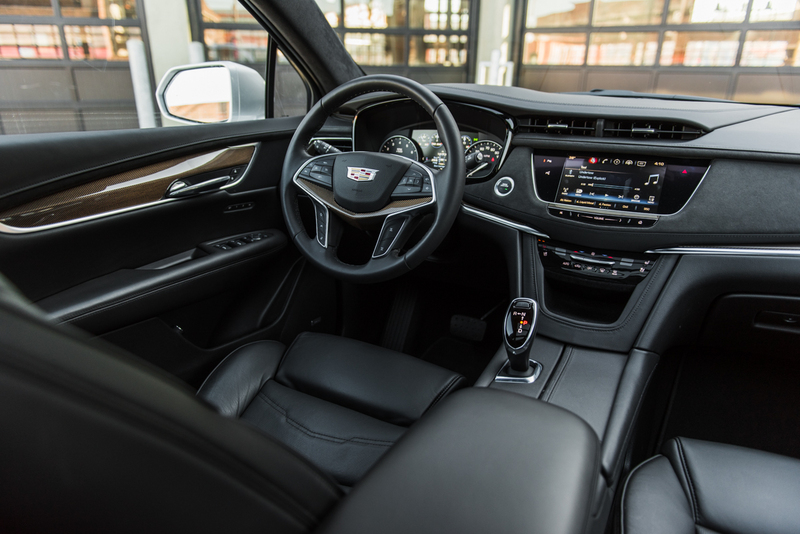 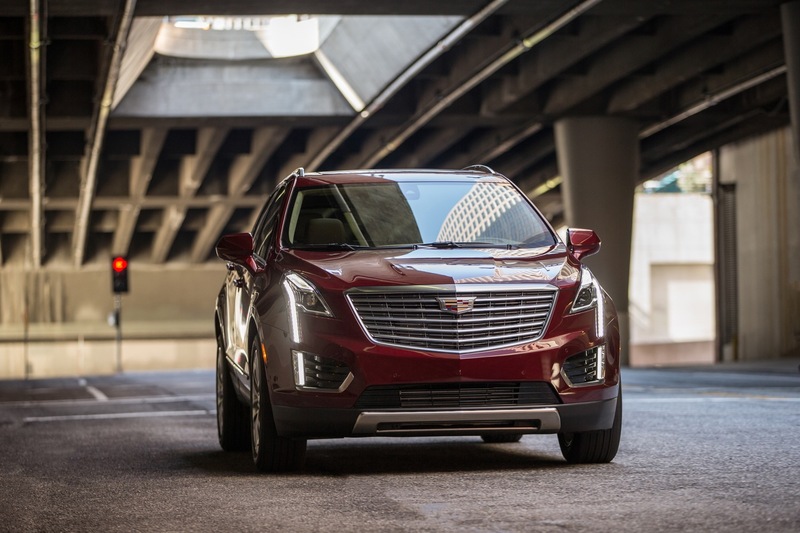 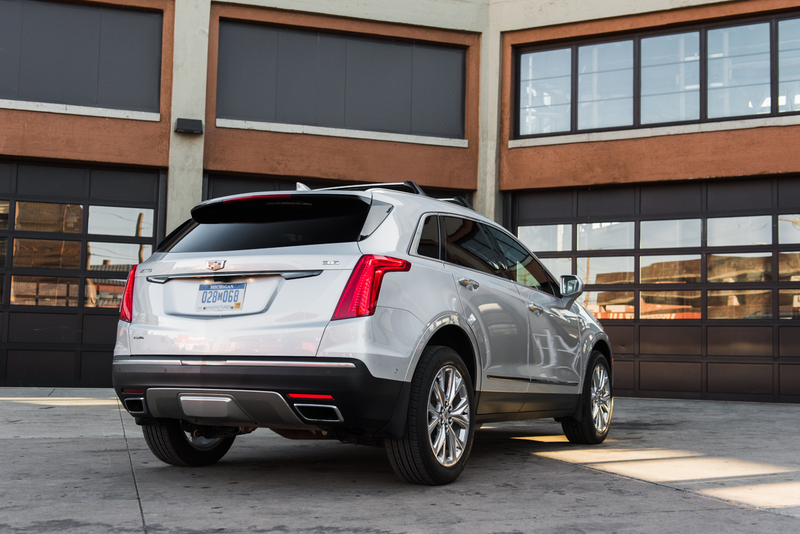 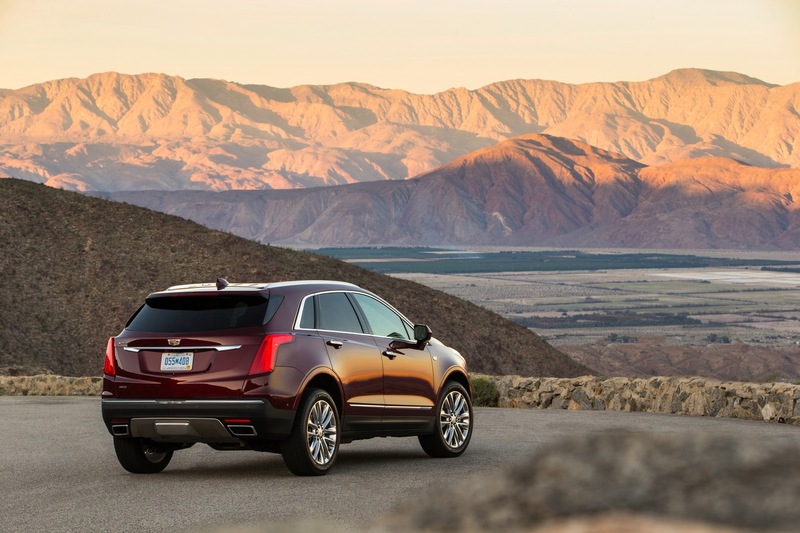 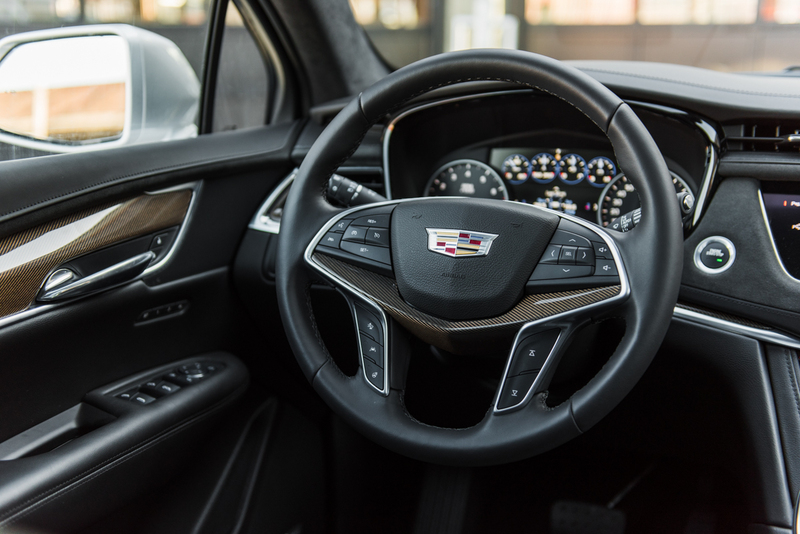 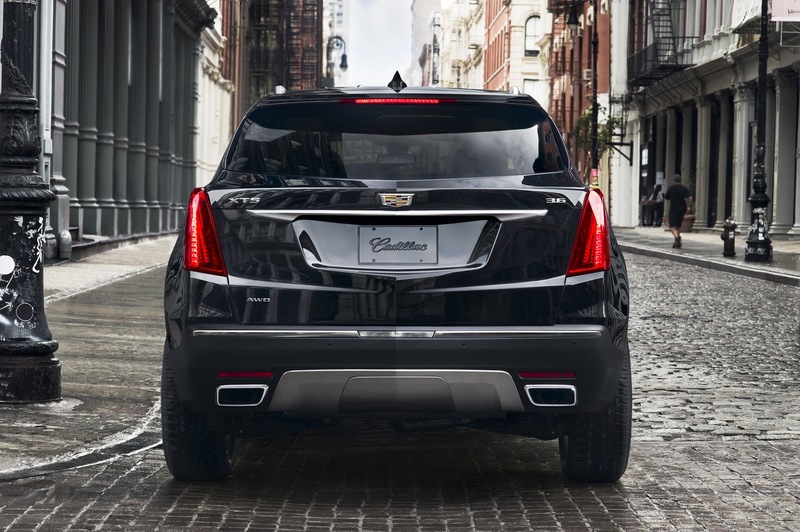 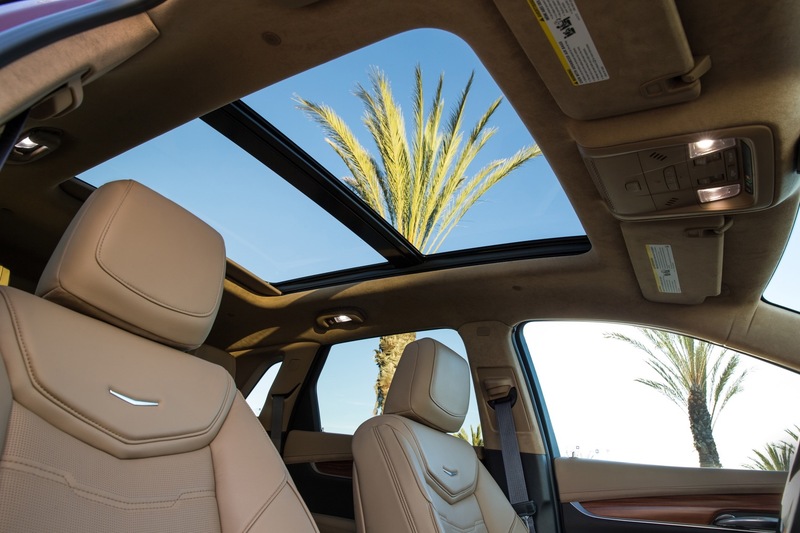 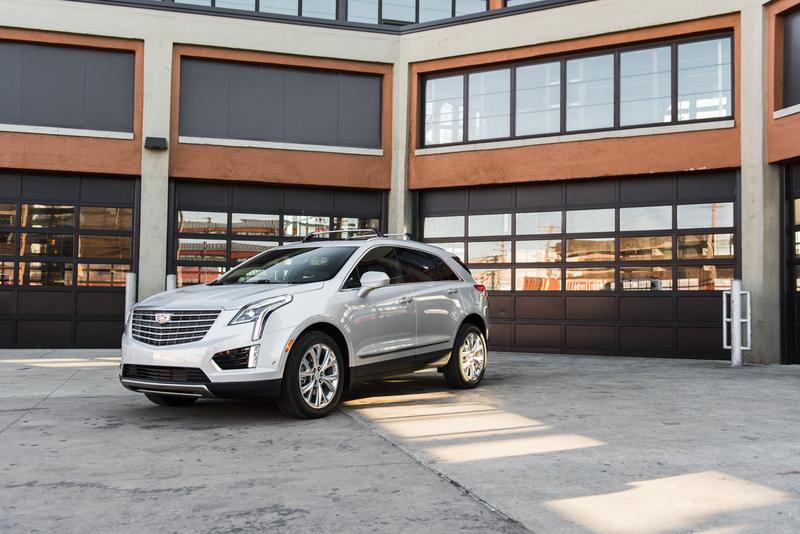 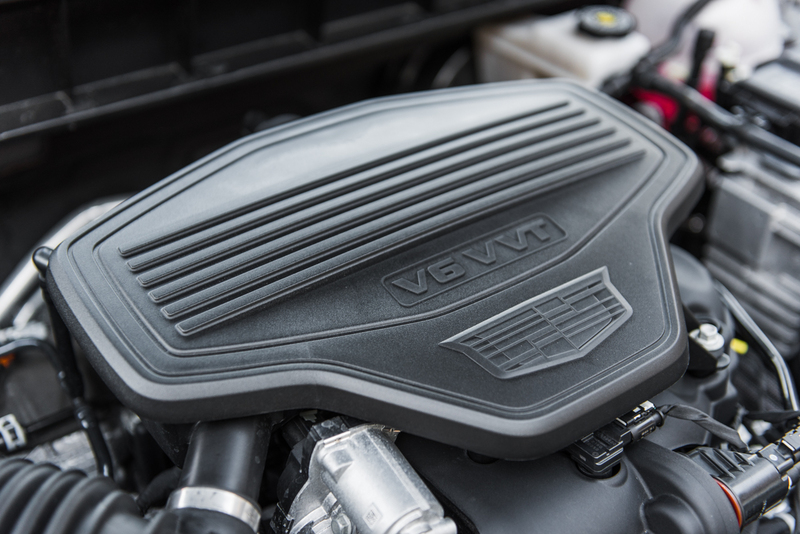 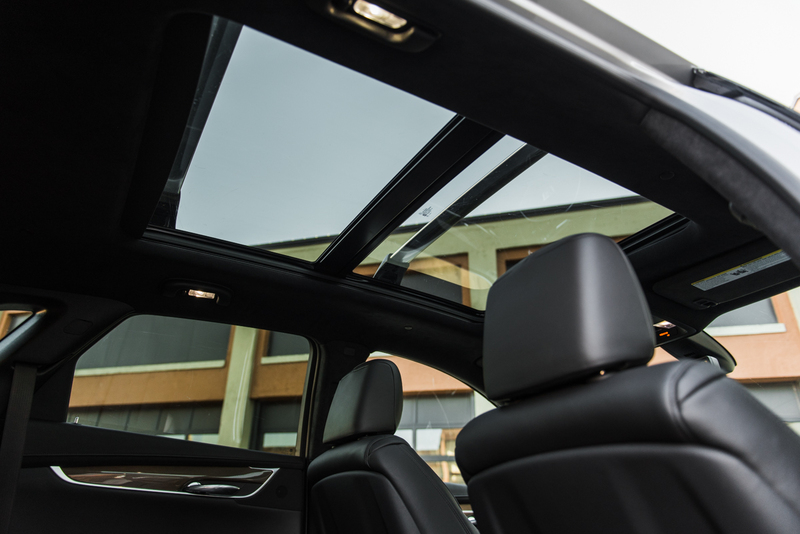 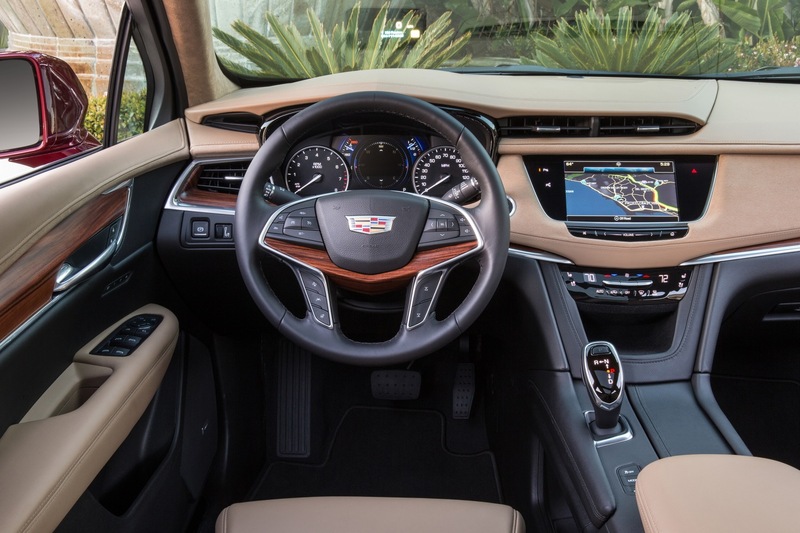 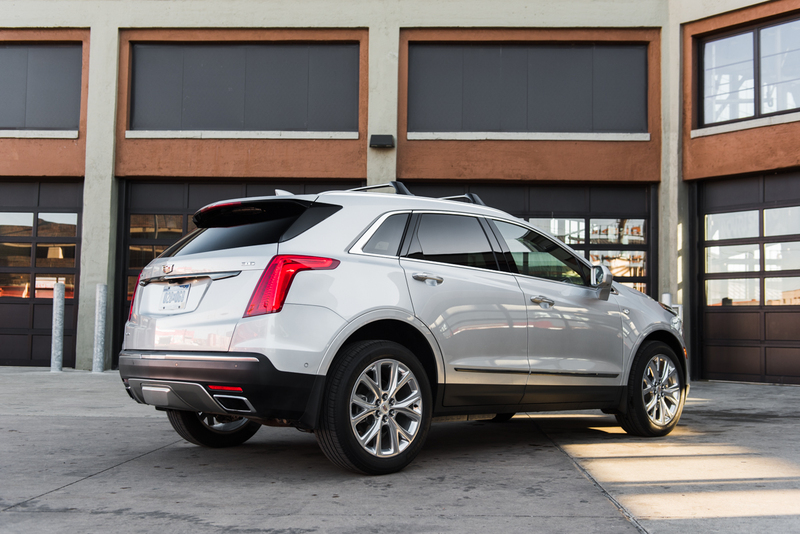 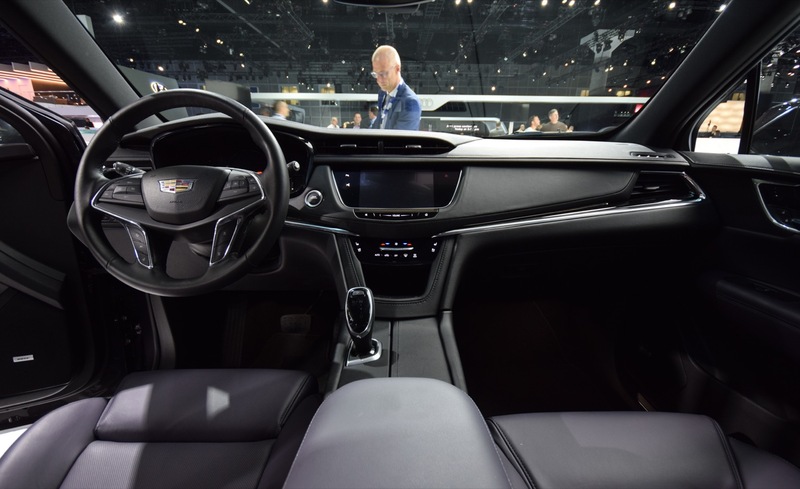 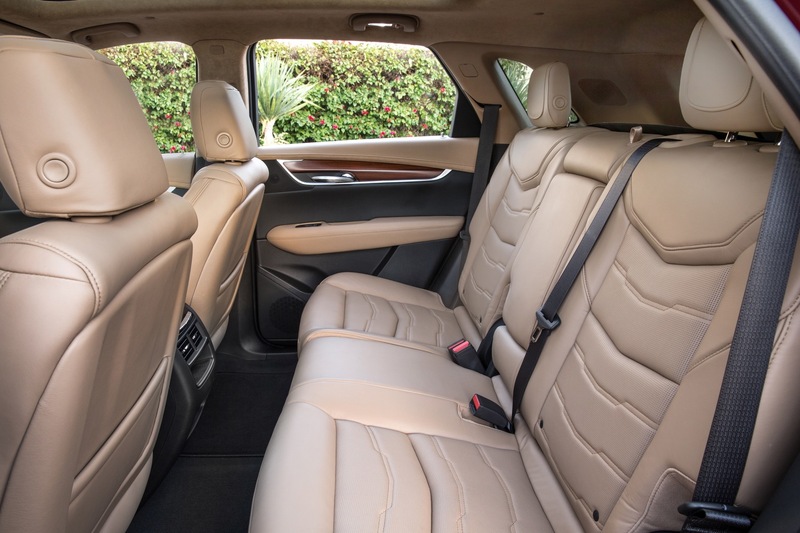 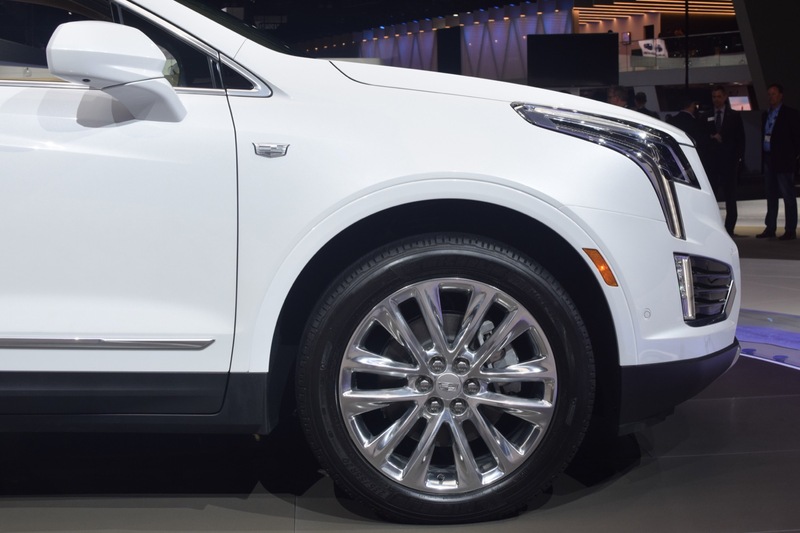 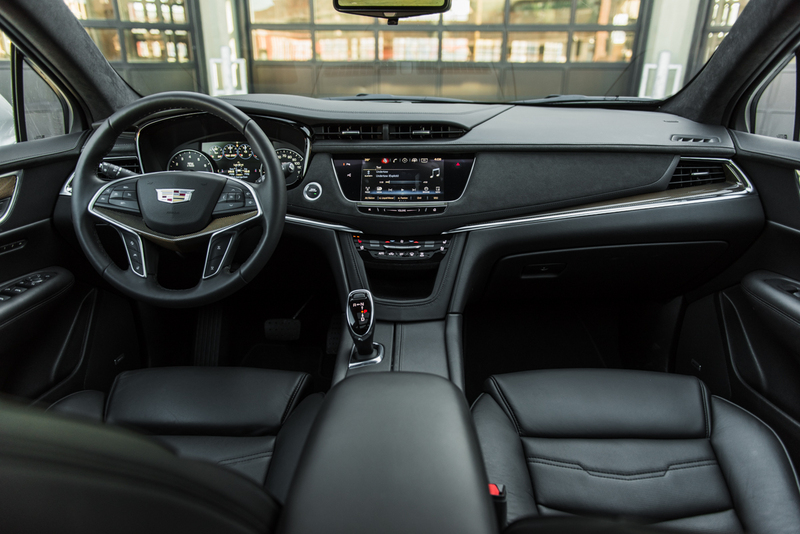 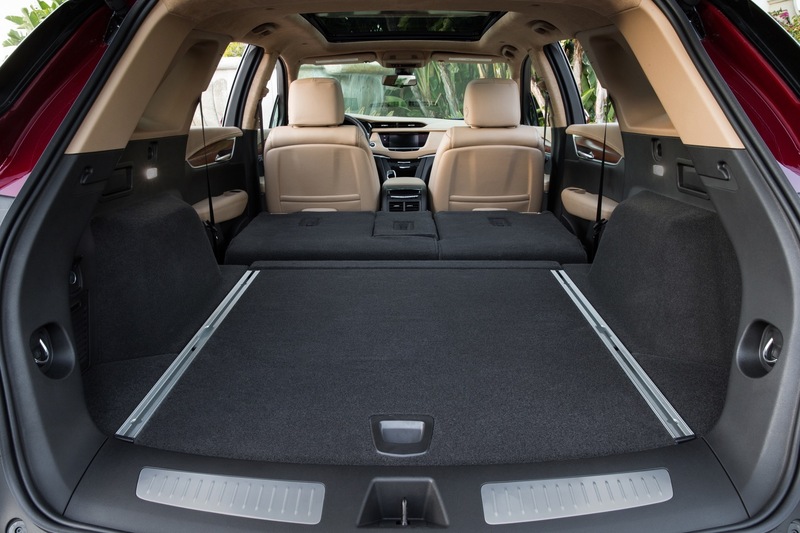 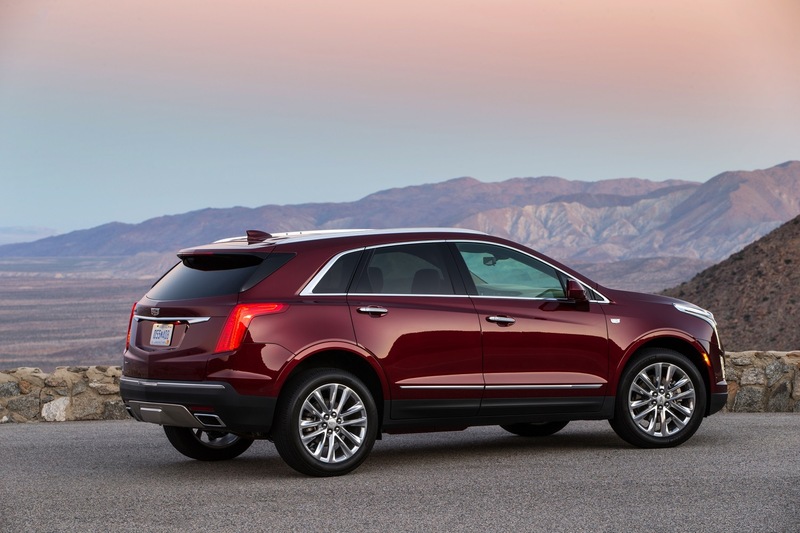 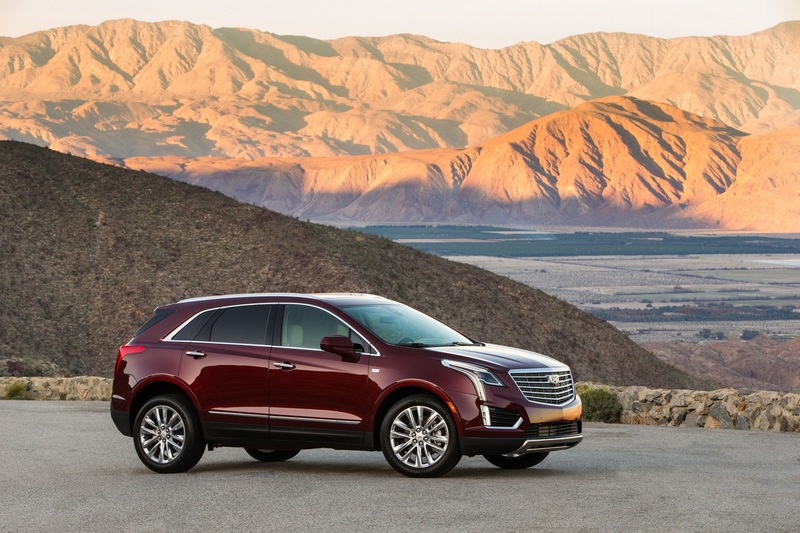 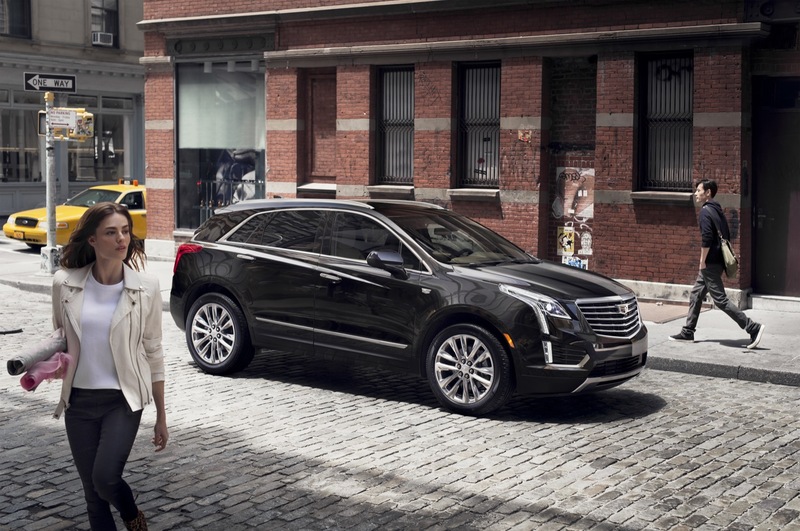 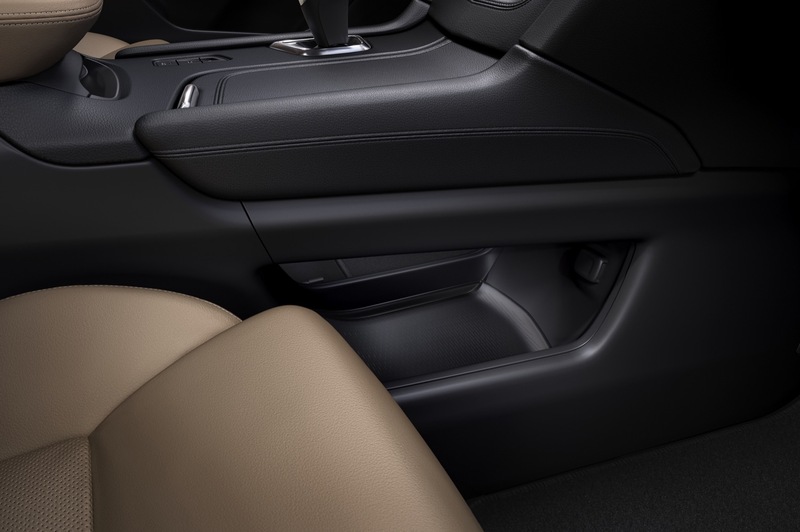 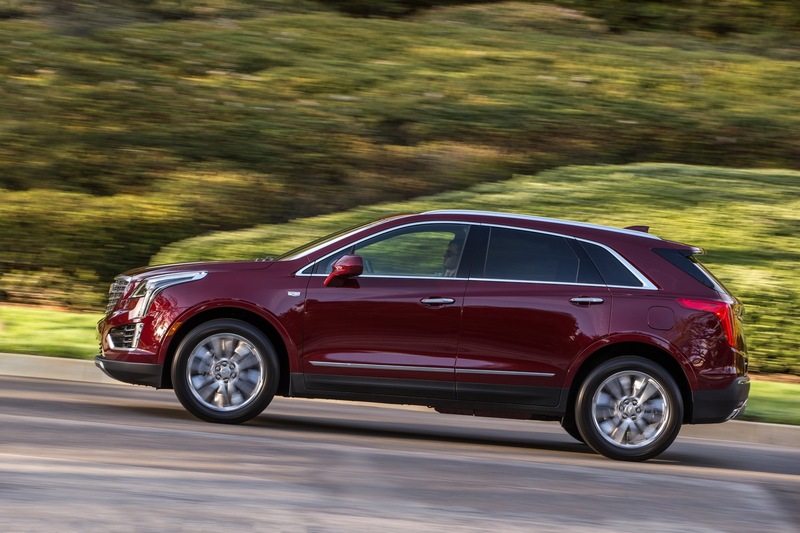 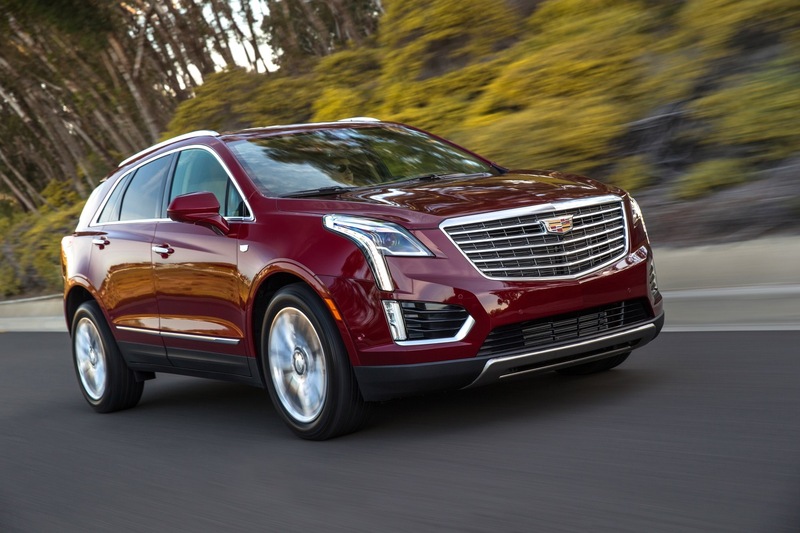 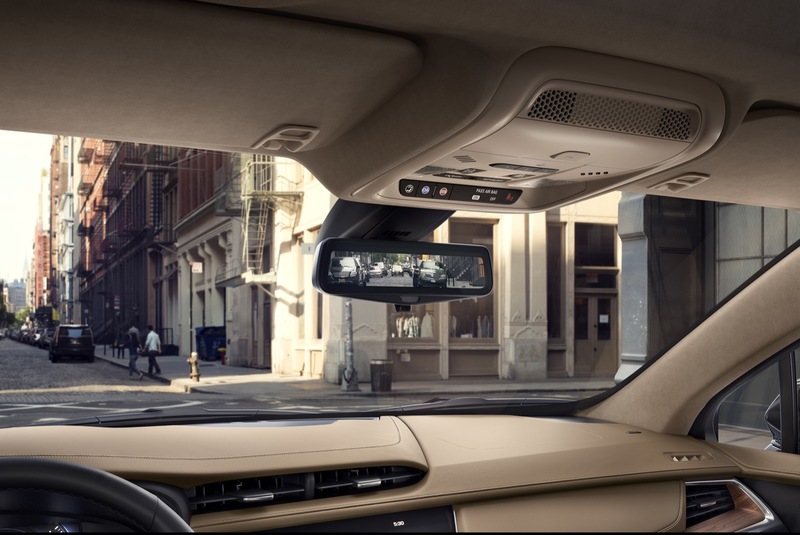 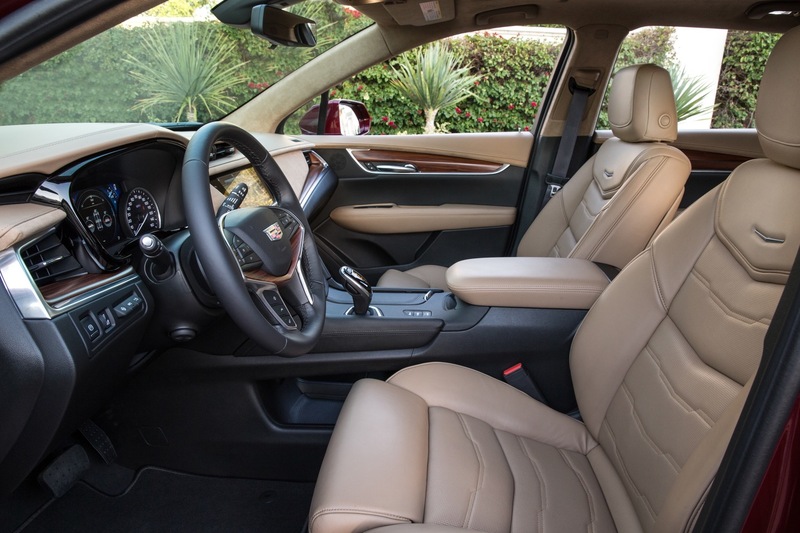 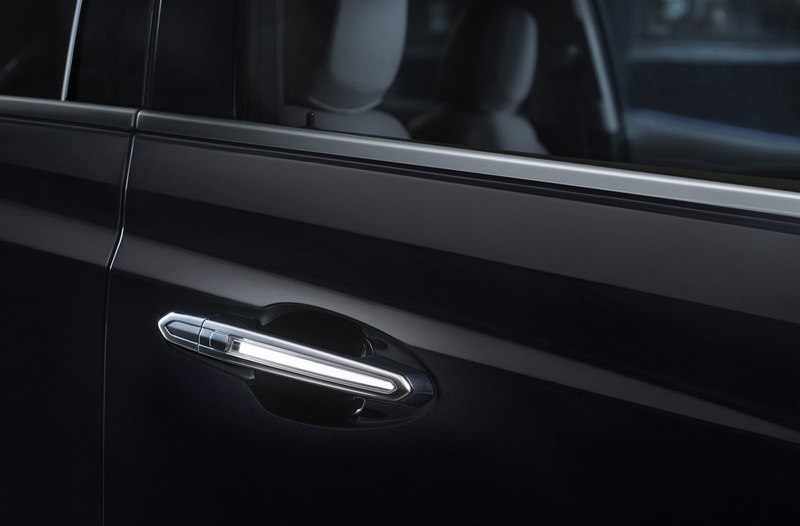 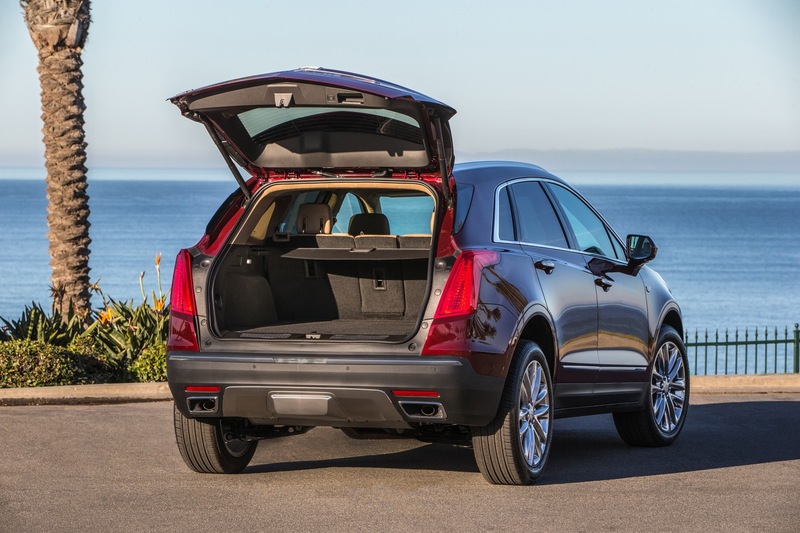 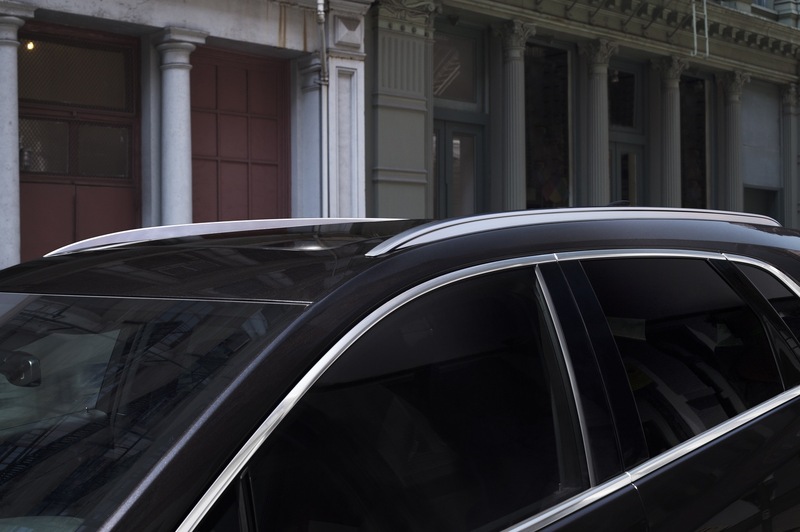 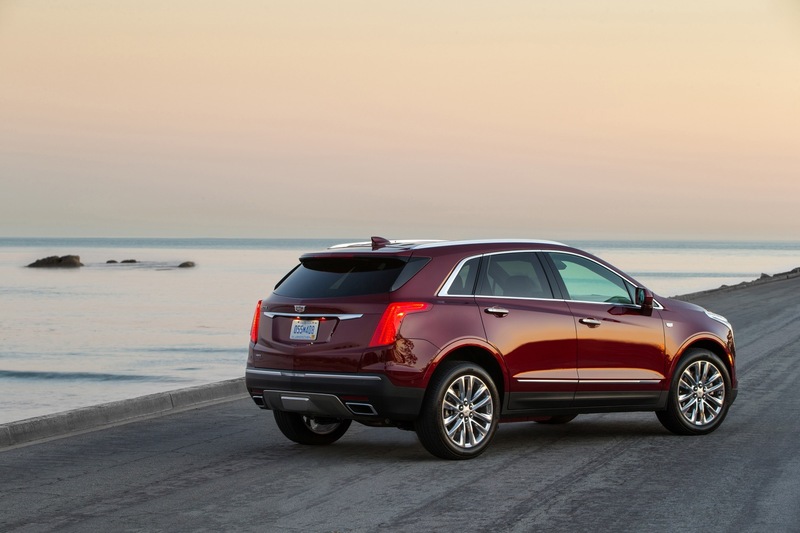 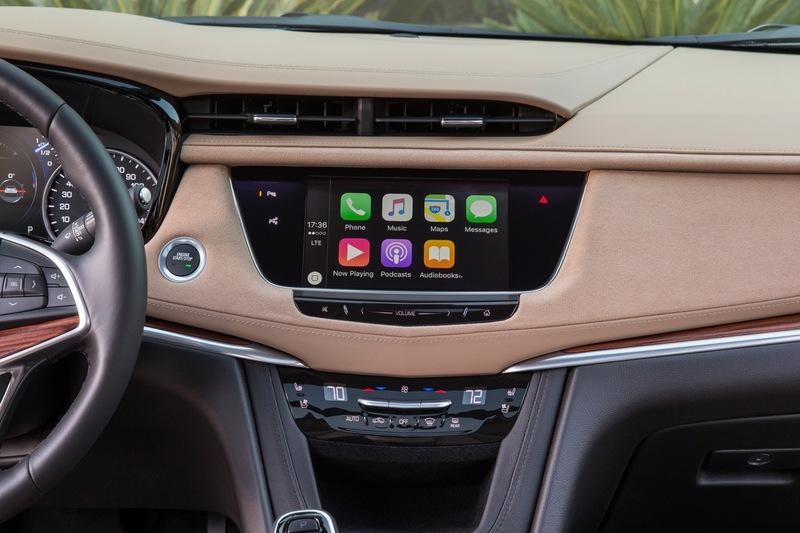 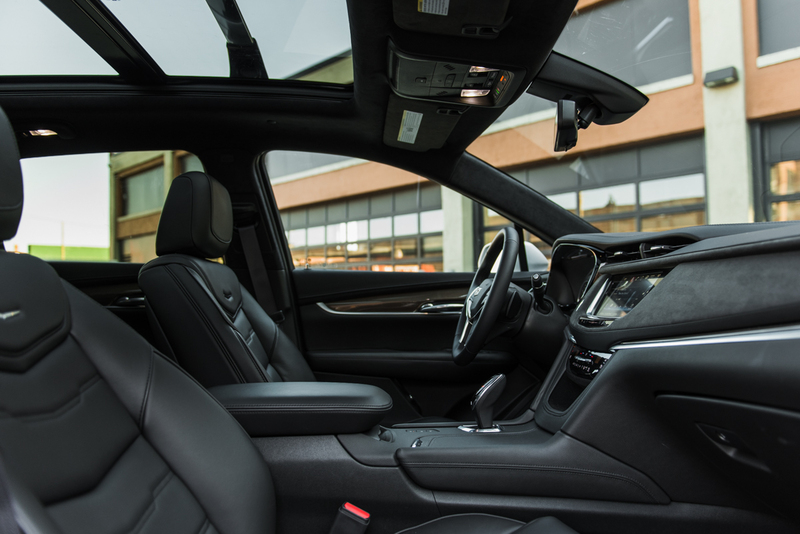 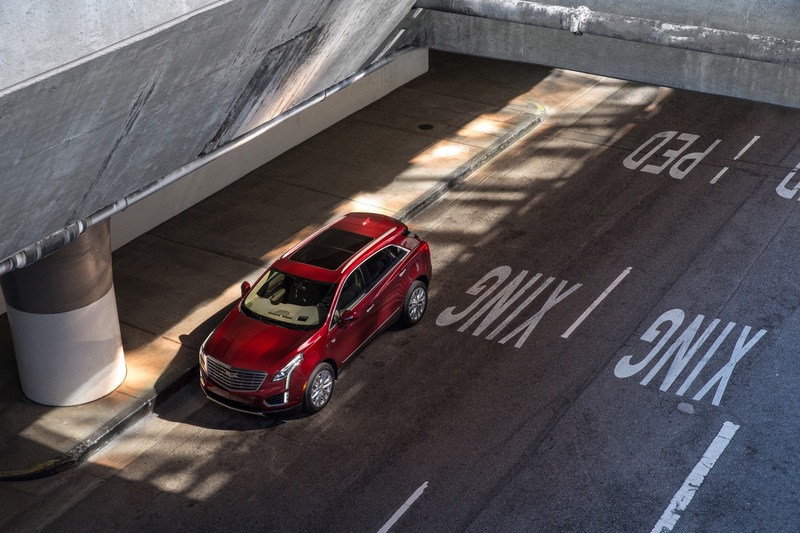 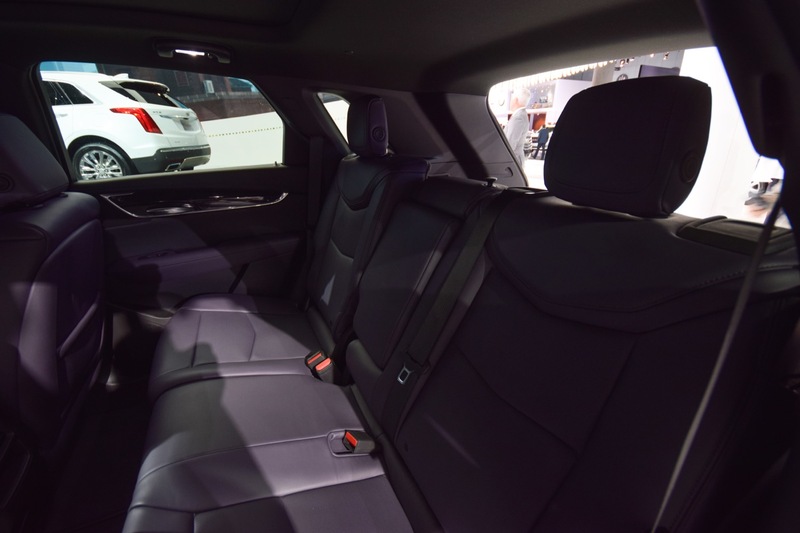 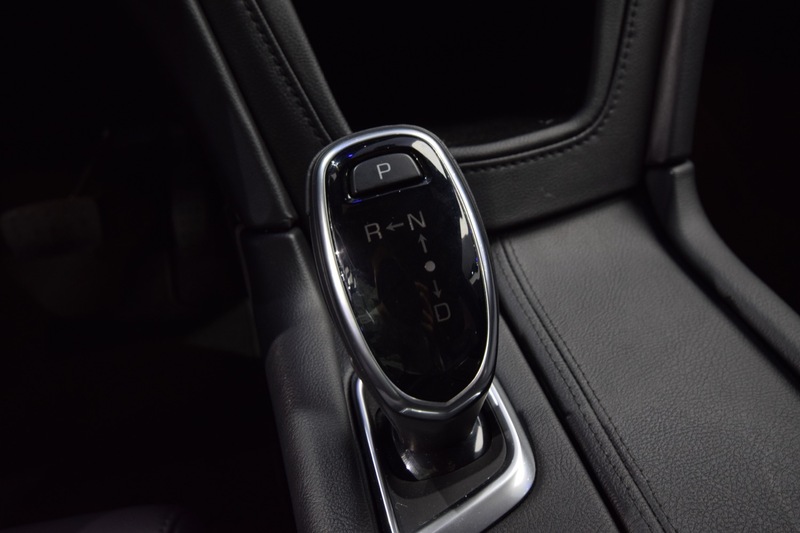 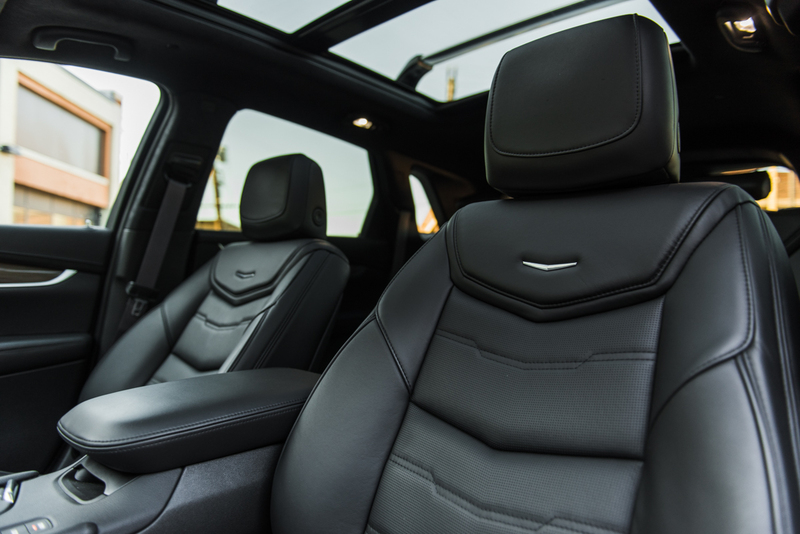 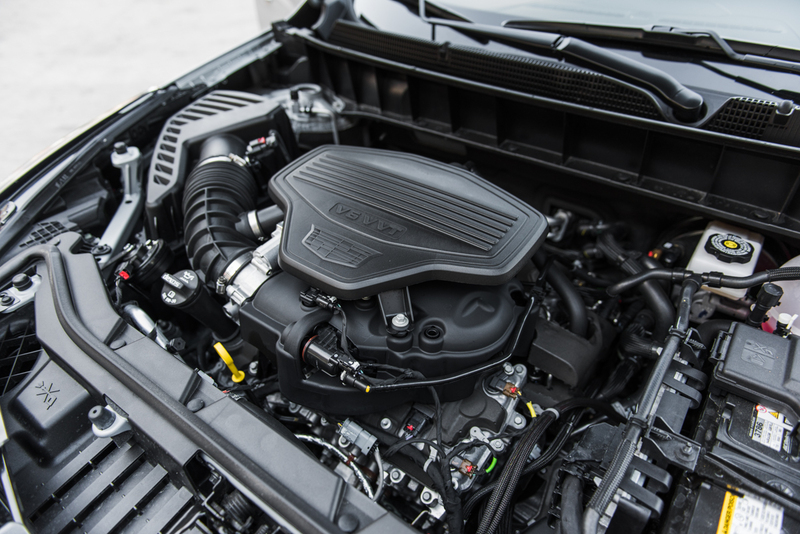 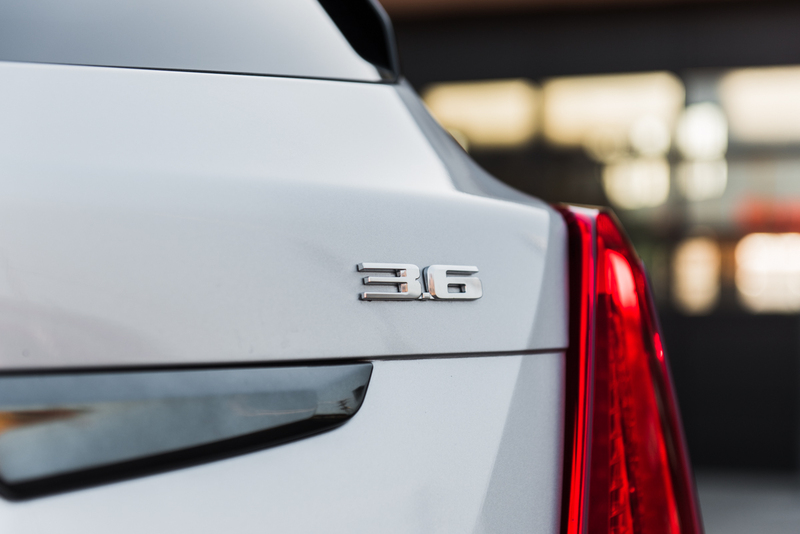 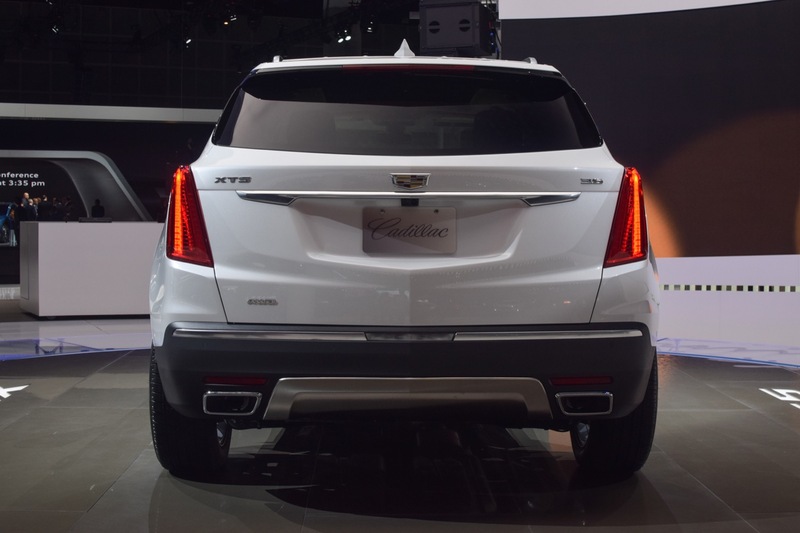 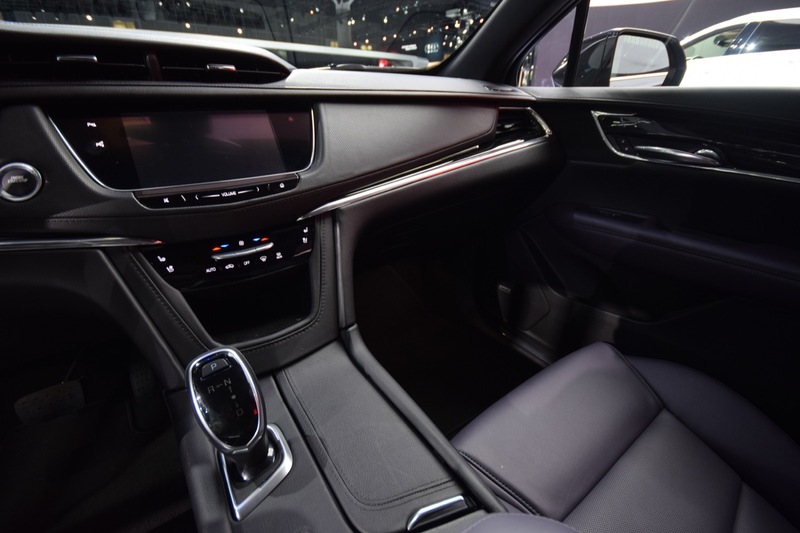 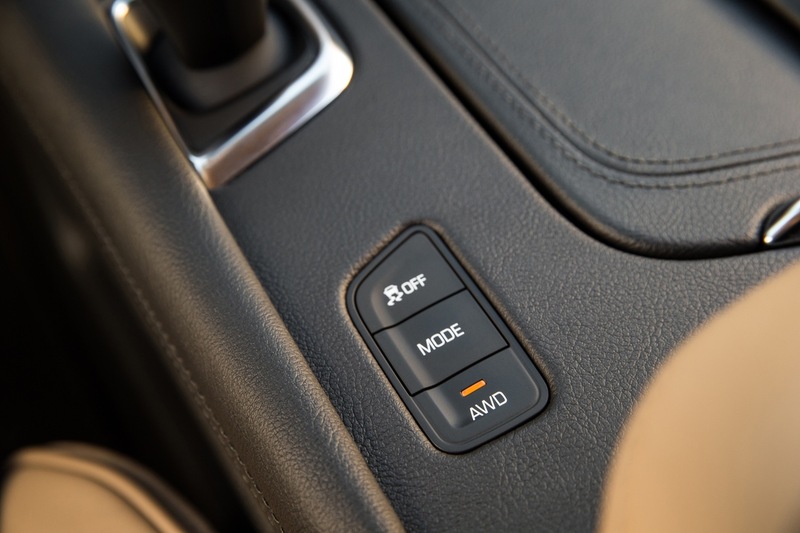 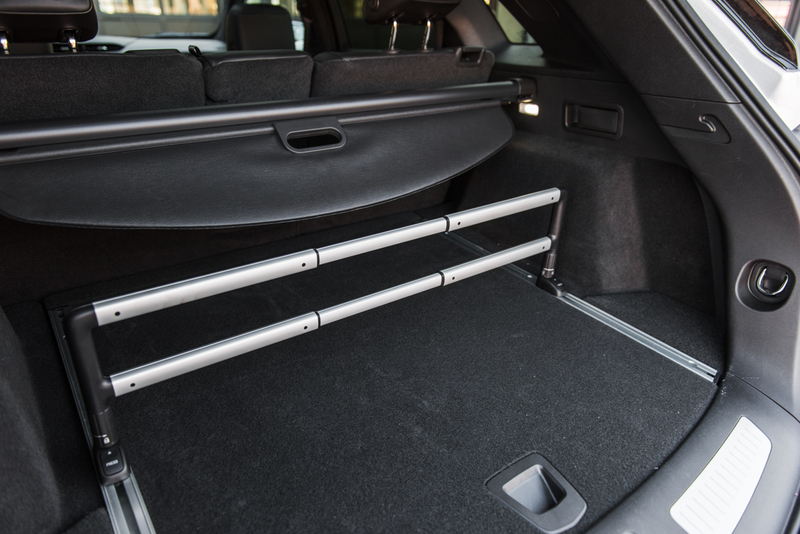 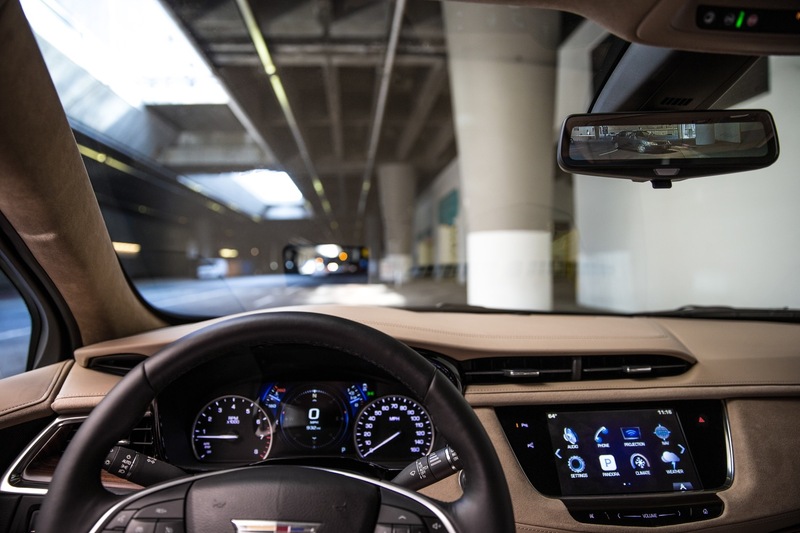 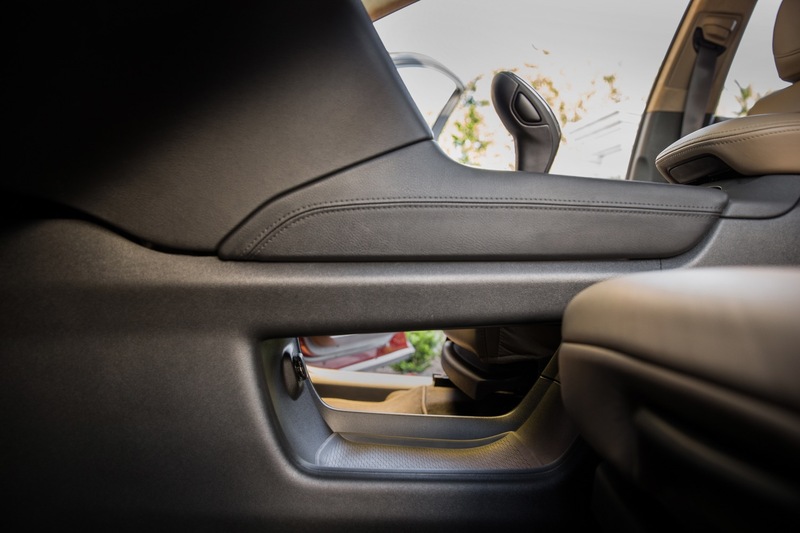 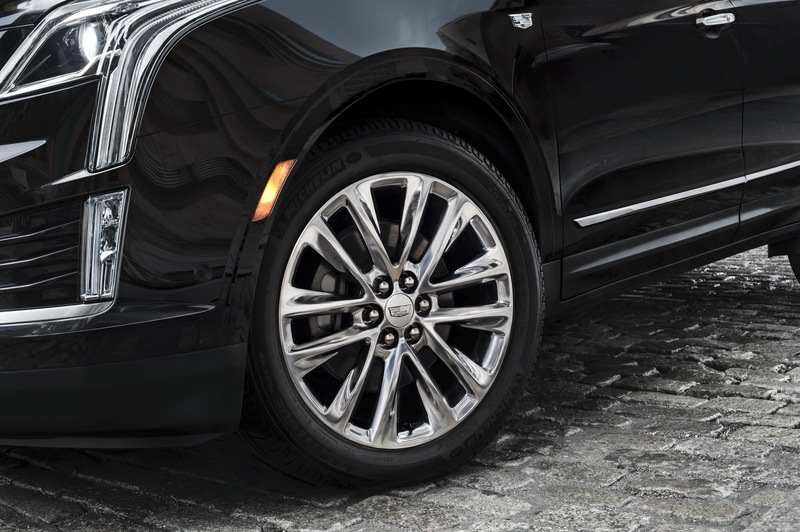 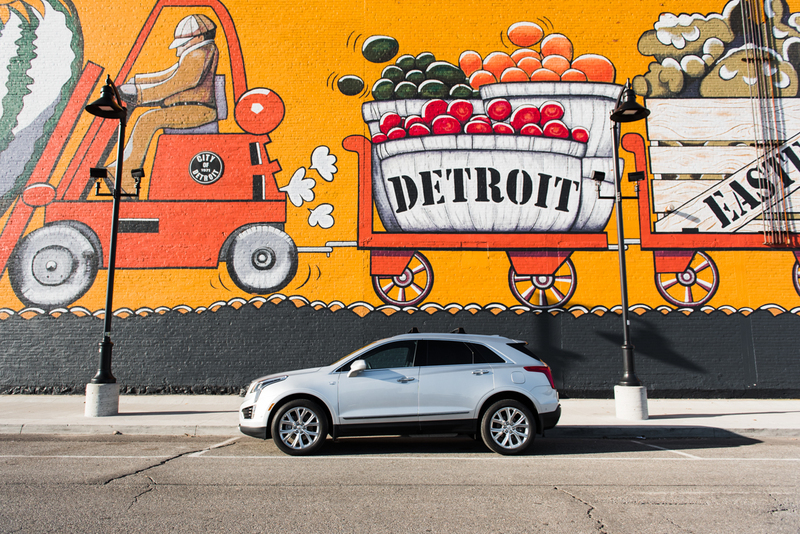 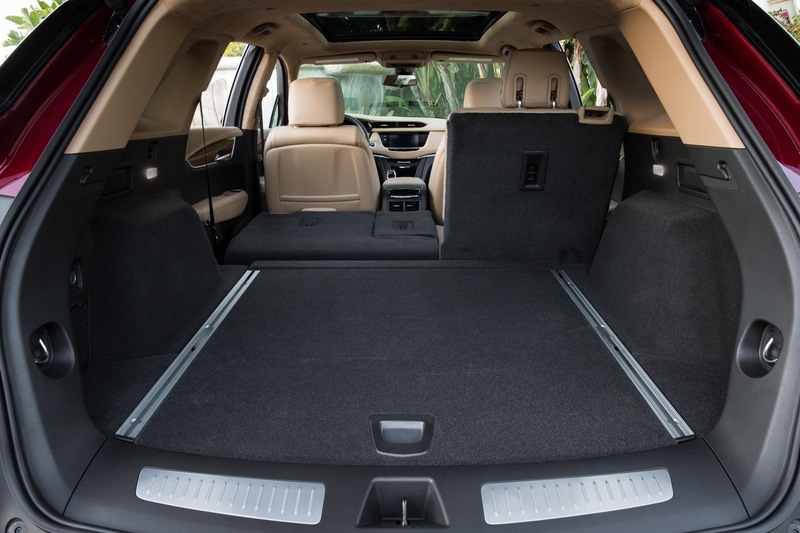 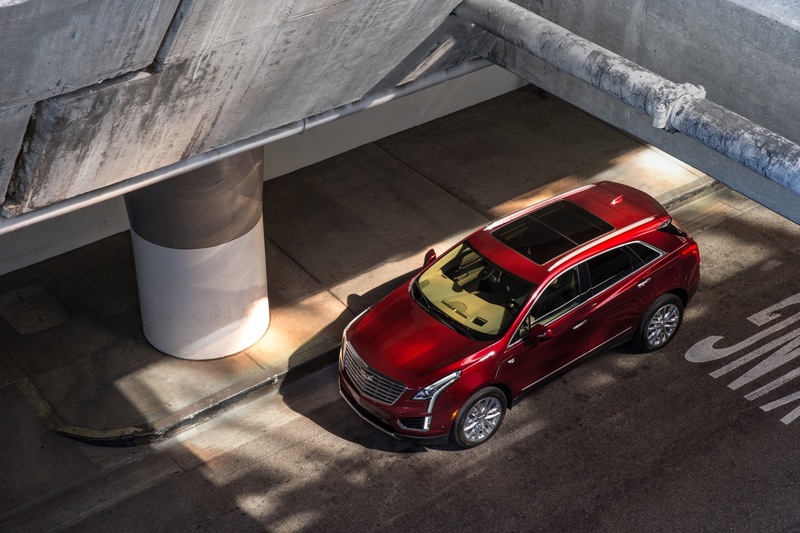 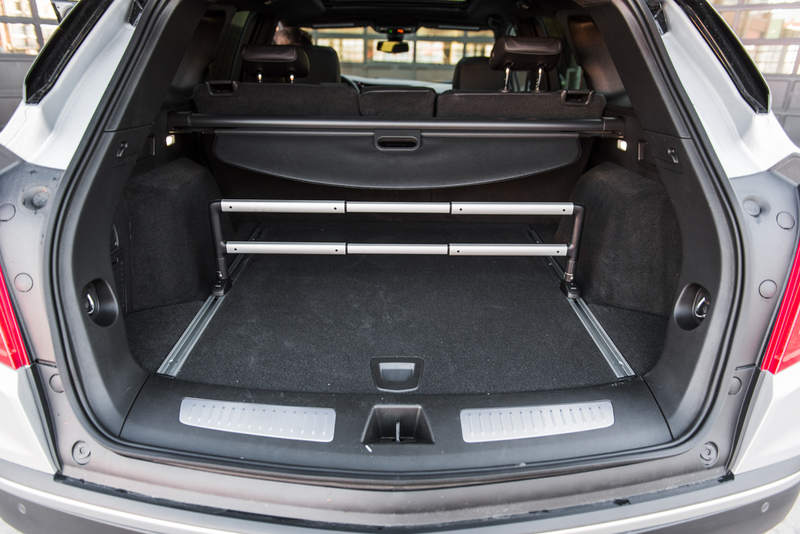 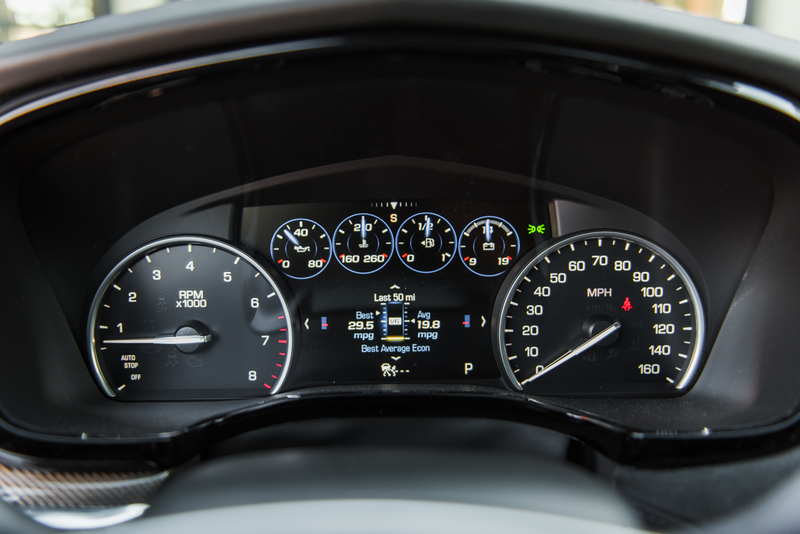 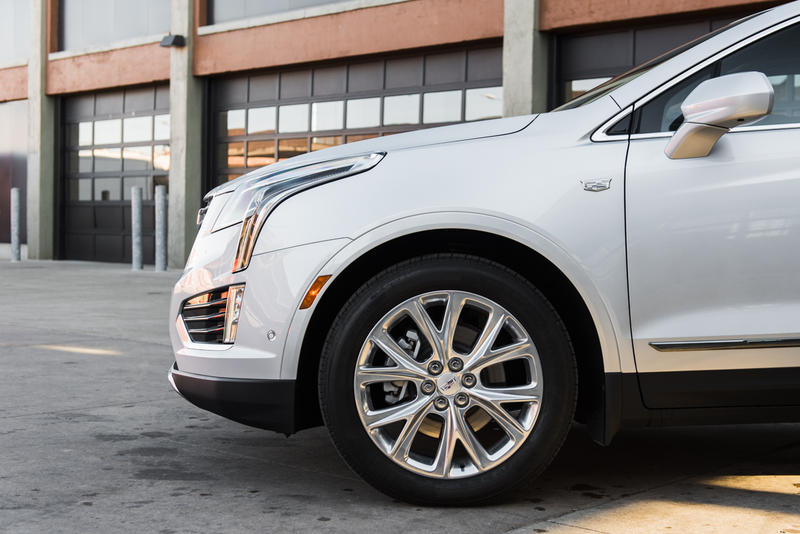 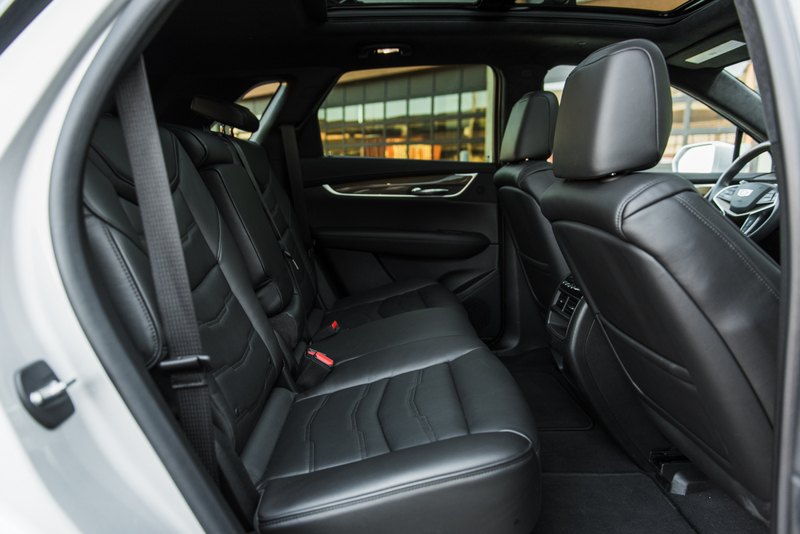 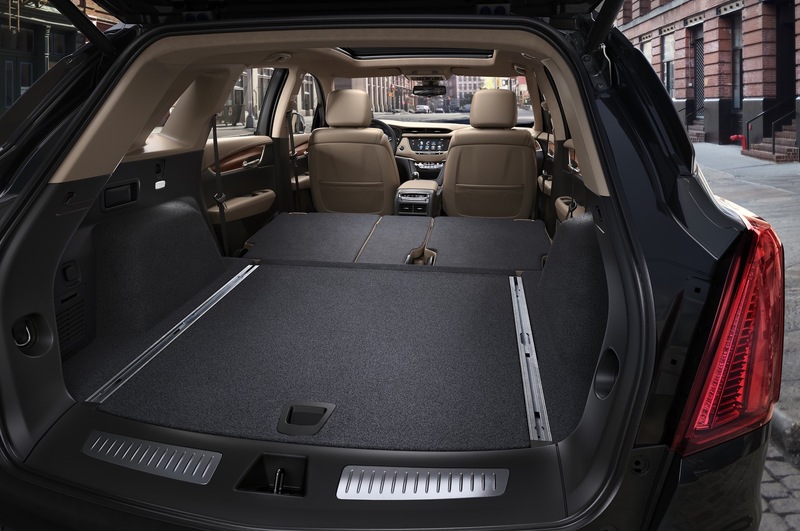 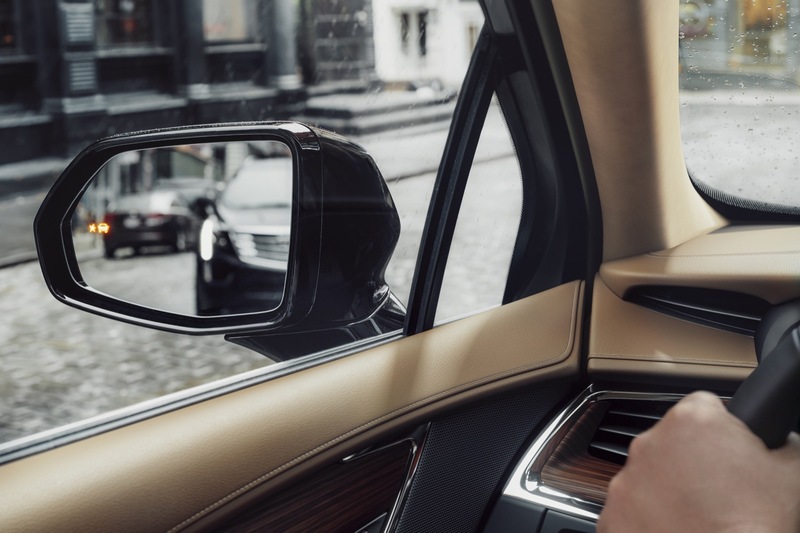 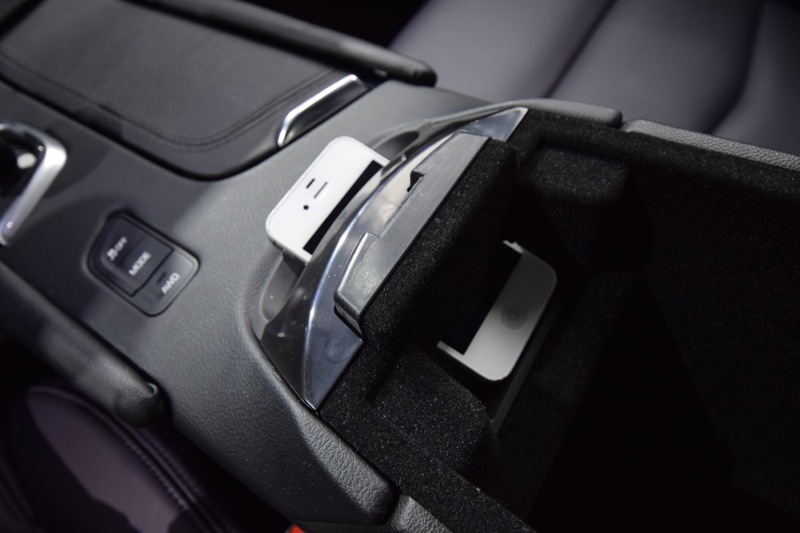 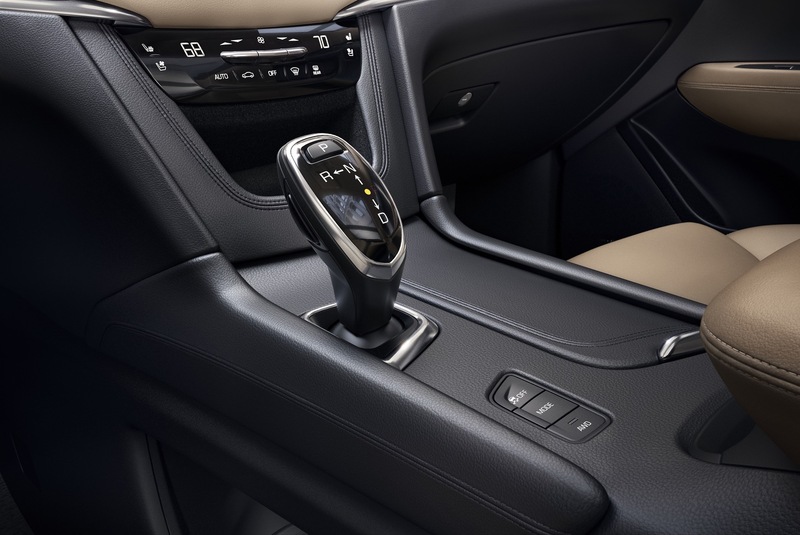 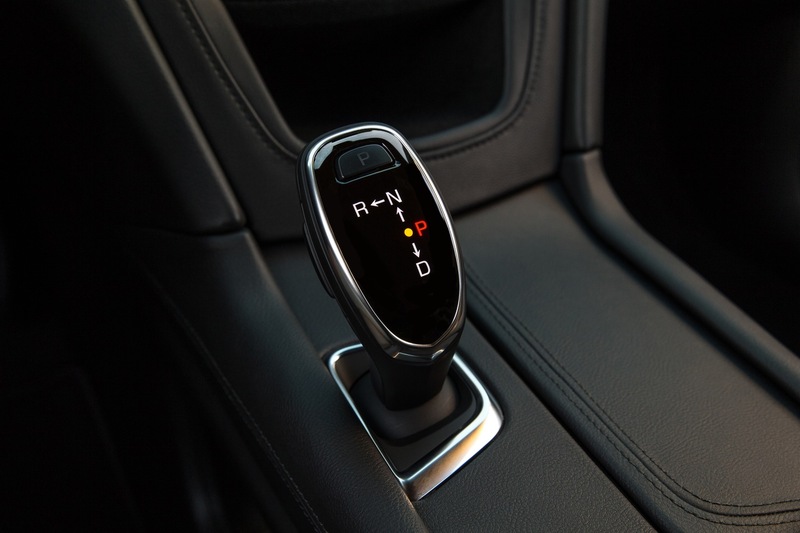 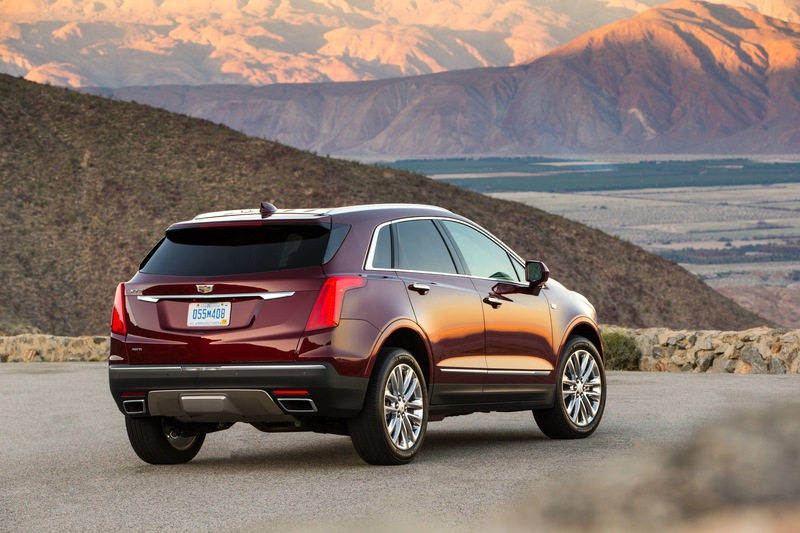 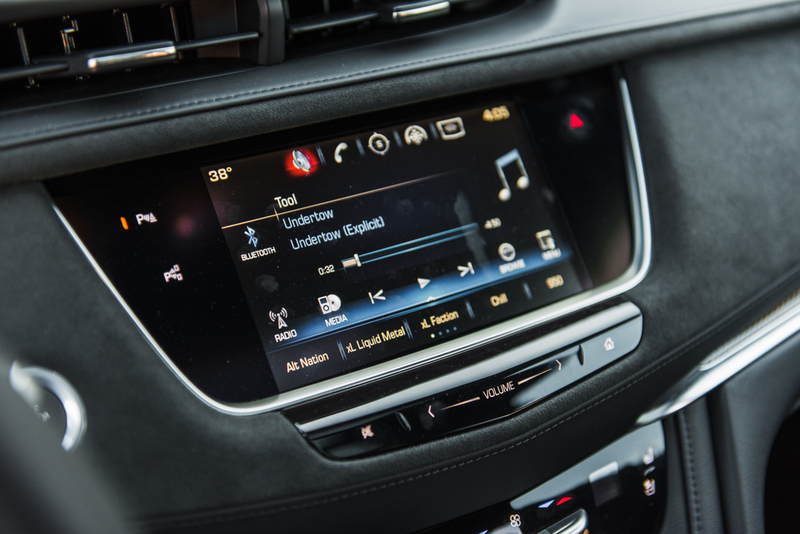 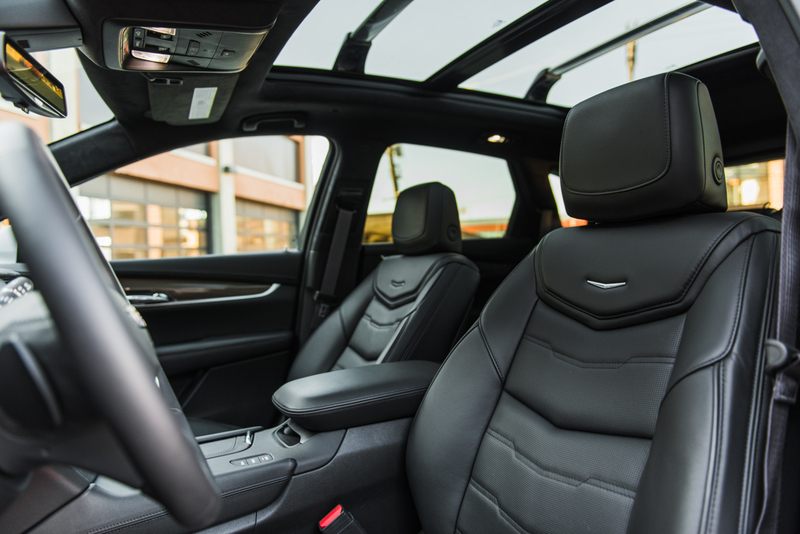 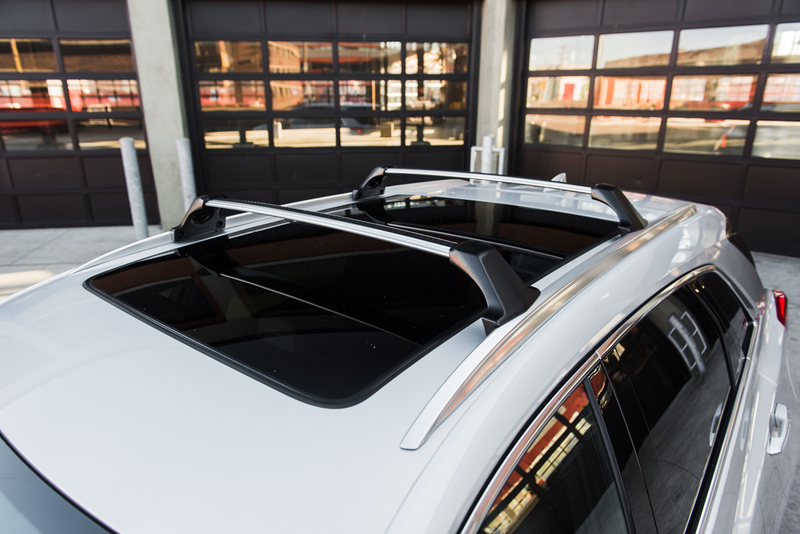 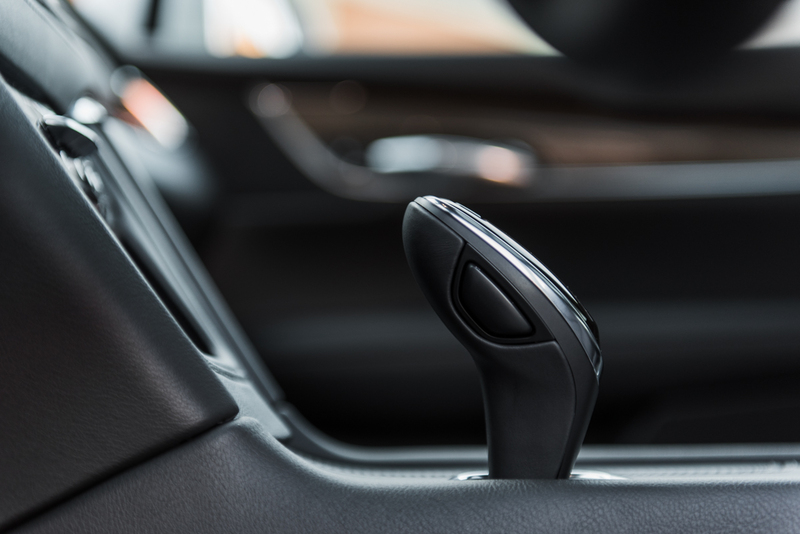 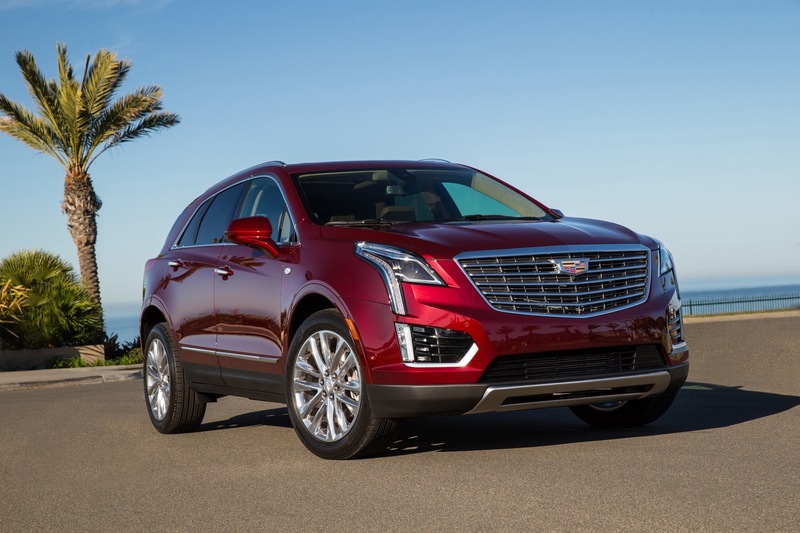 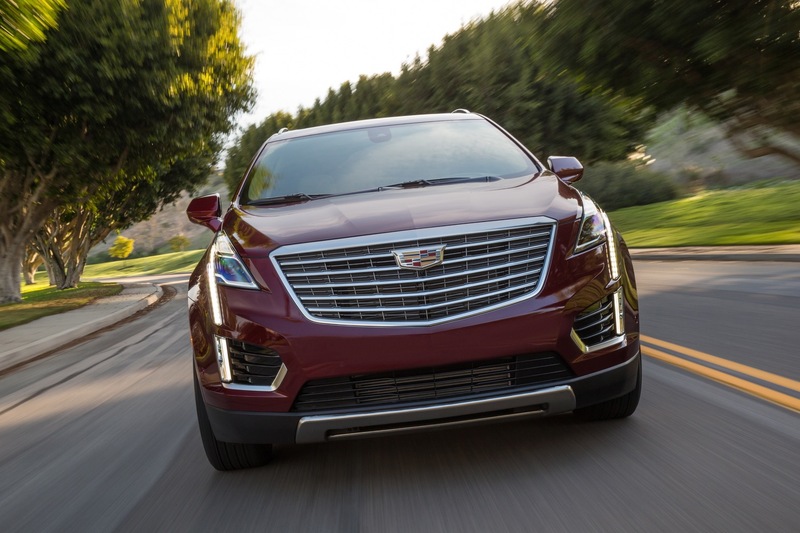 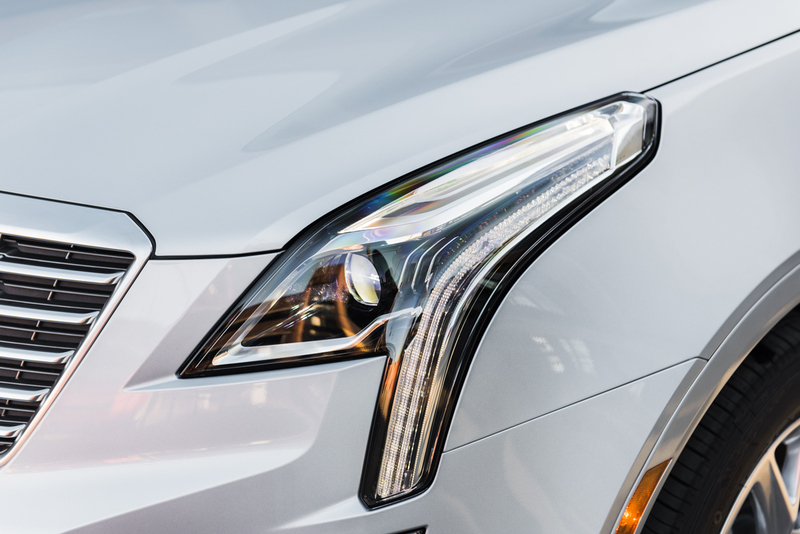 See full information on the 2017 Cadillac XT5.